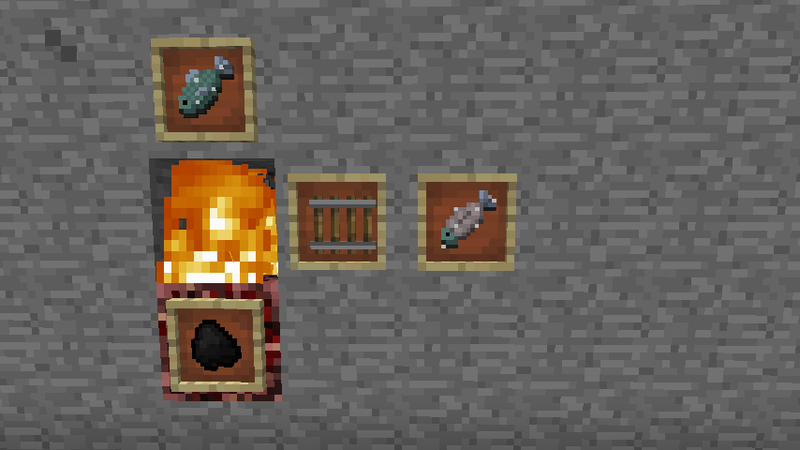 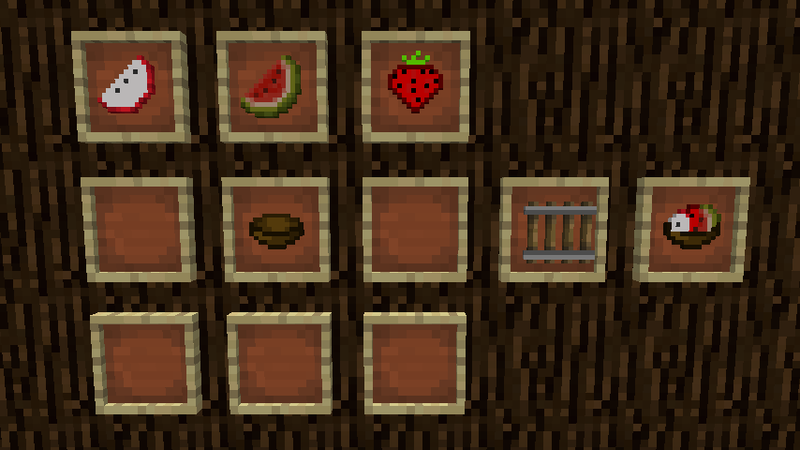 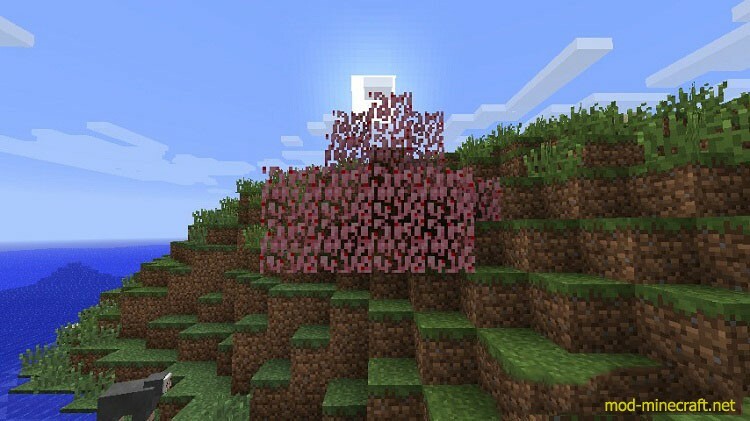 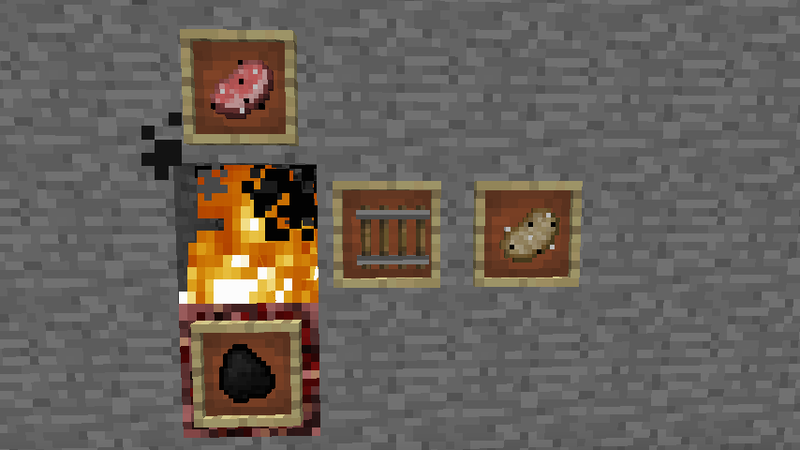 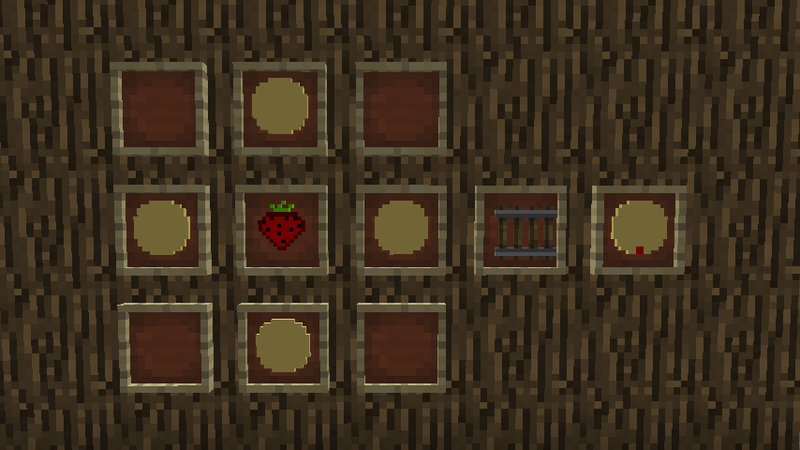 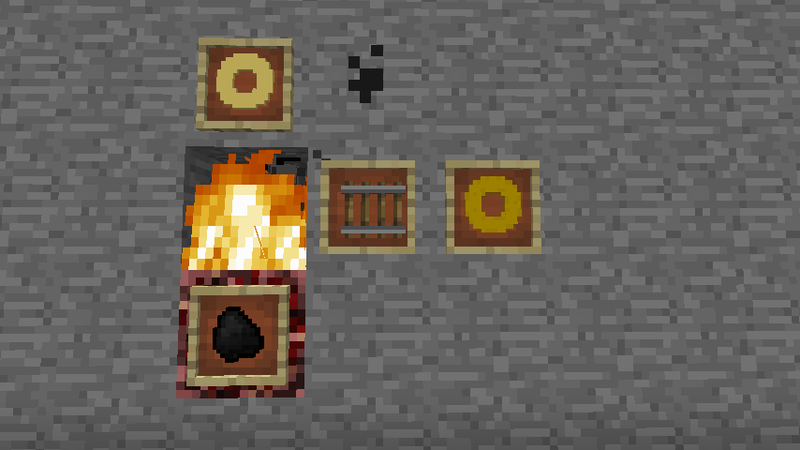 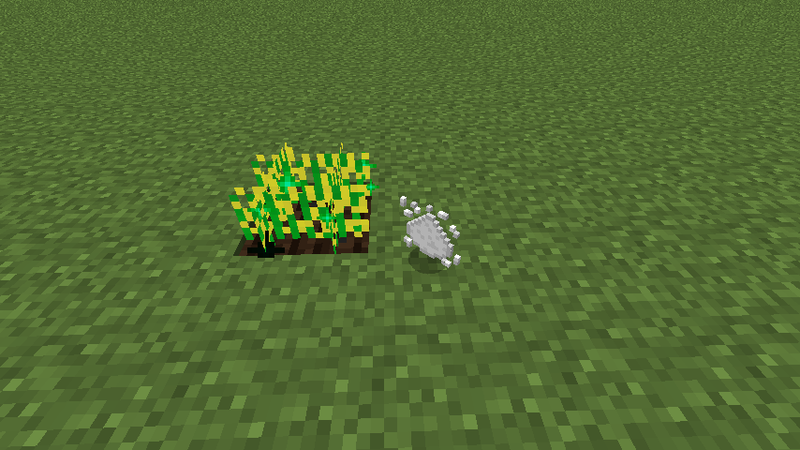 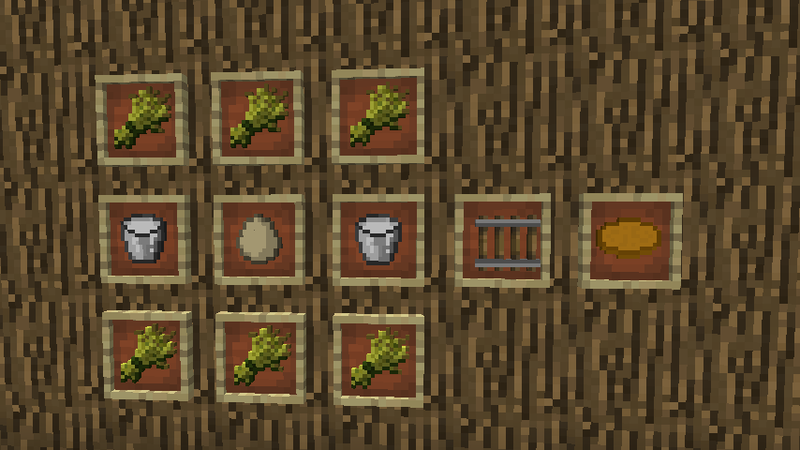 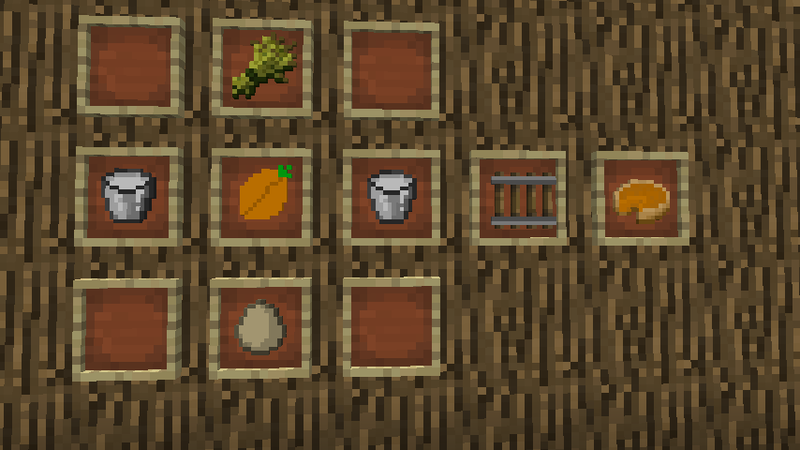 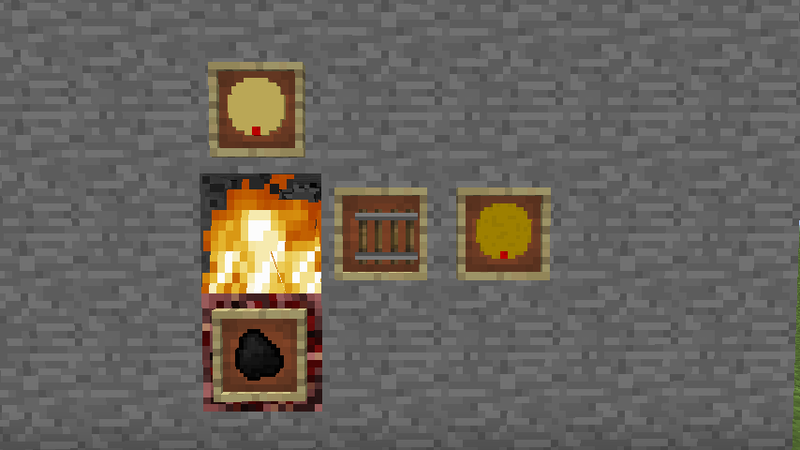 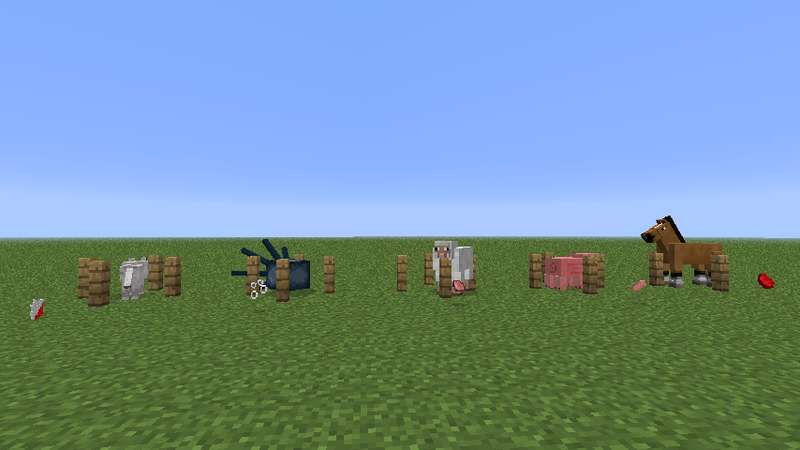 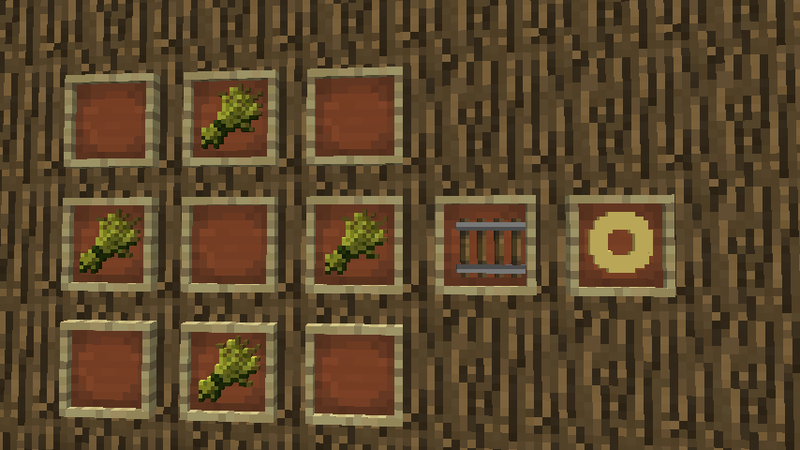 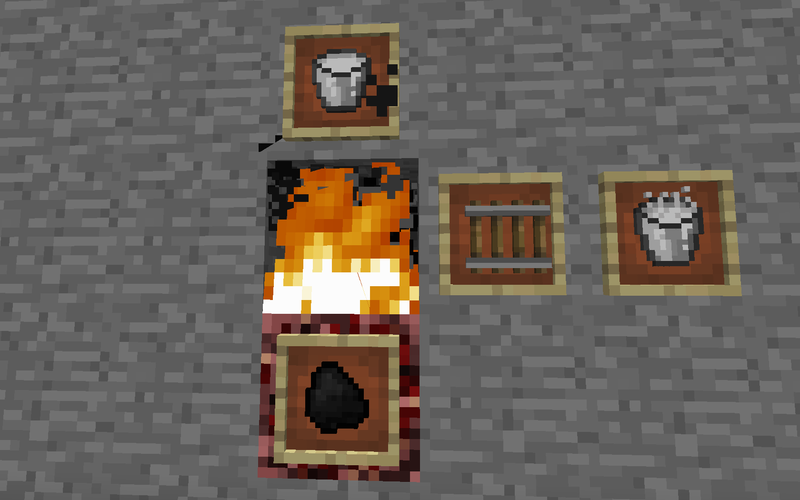 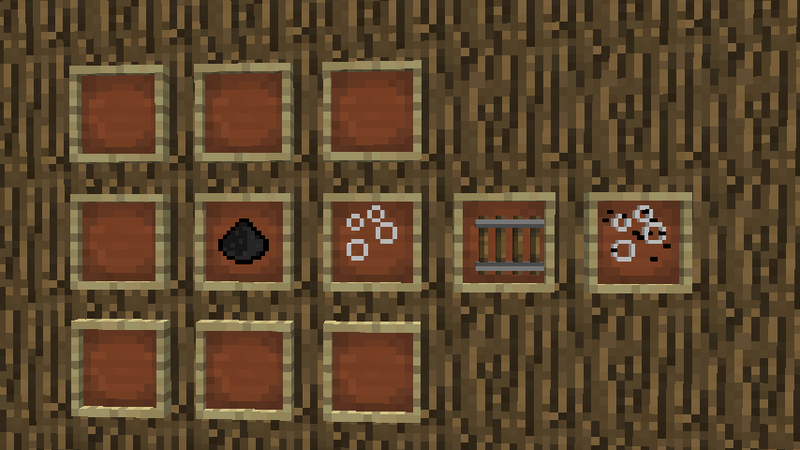 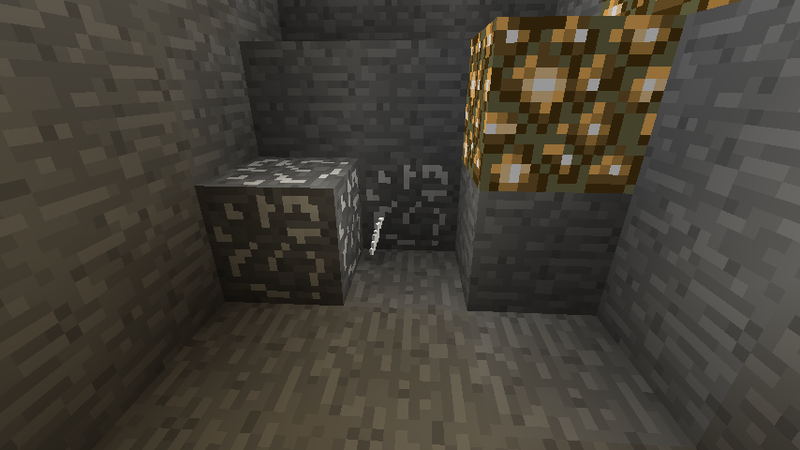 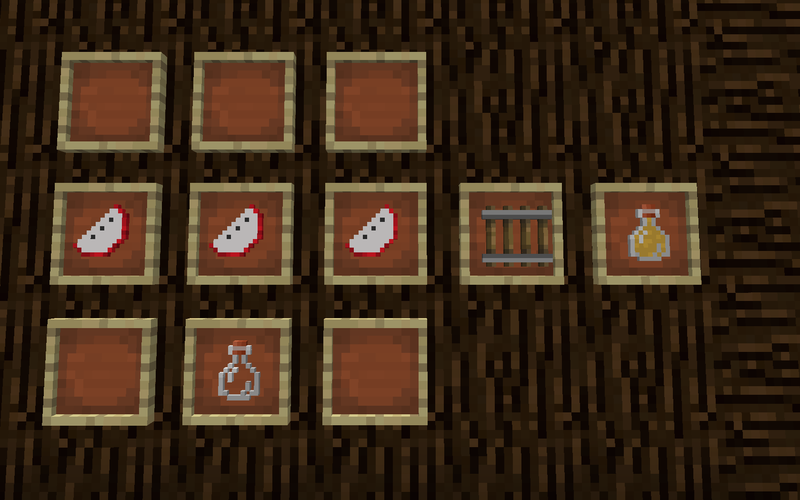 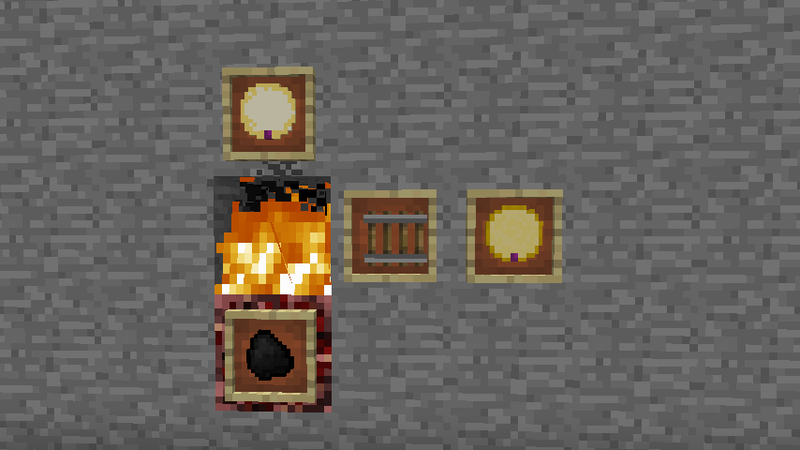 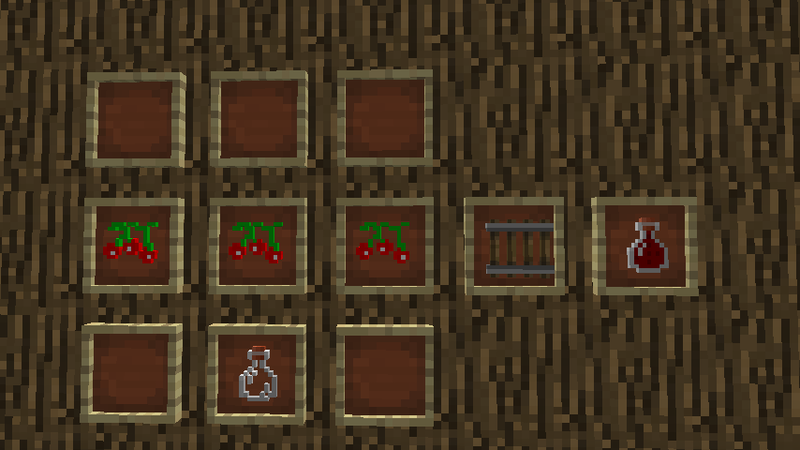 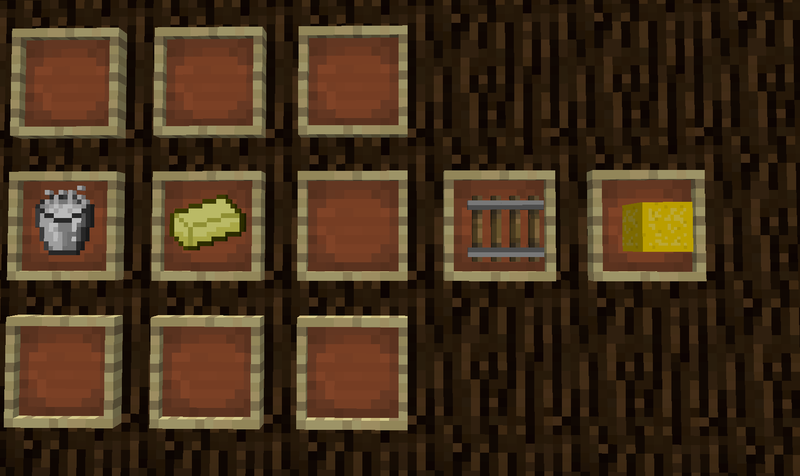 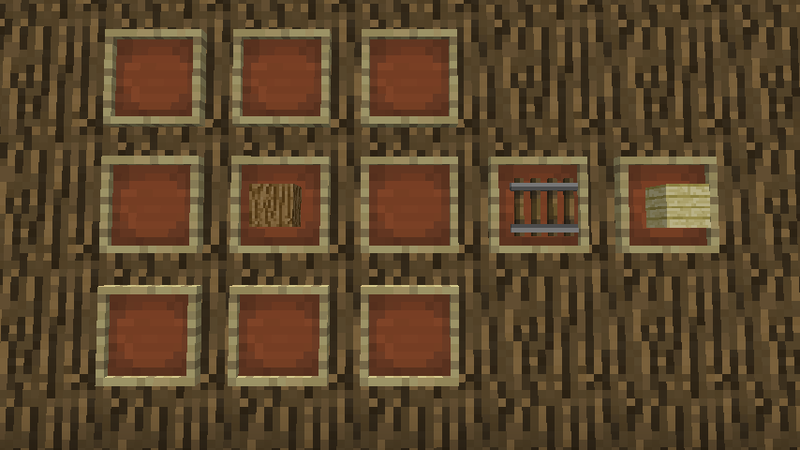 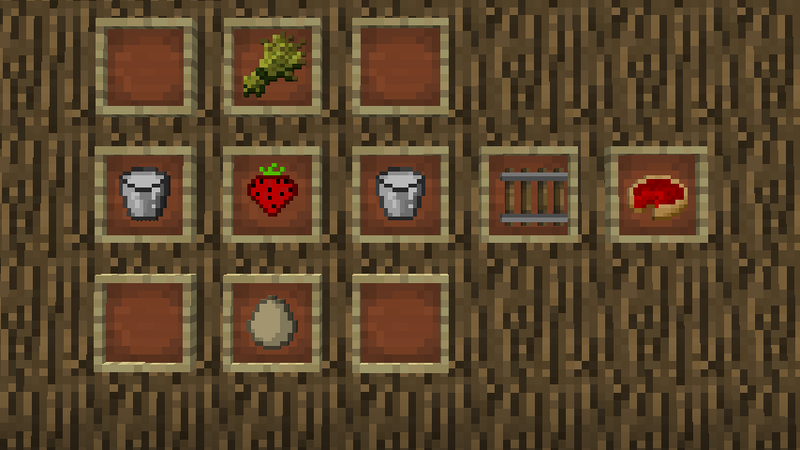 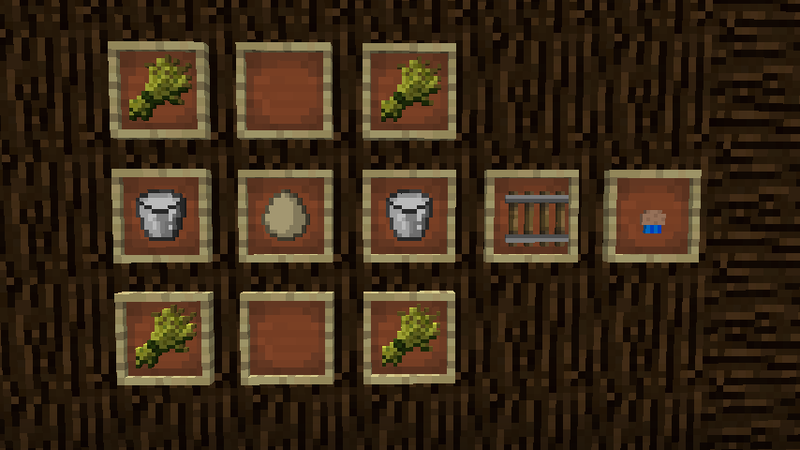 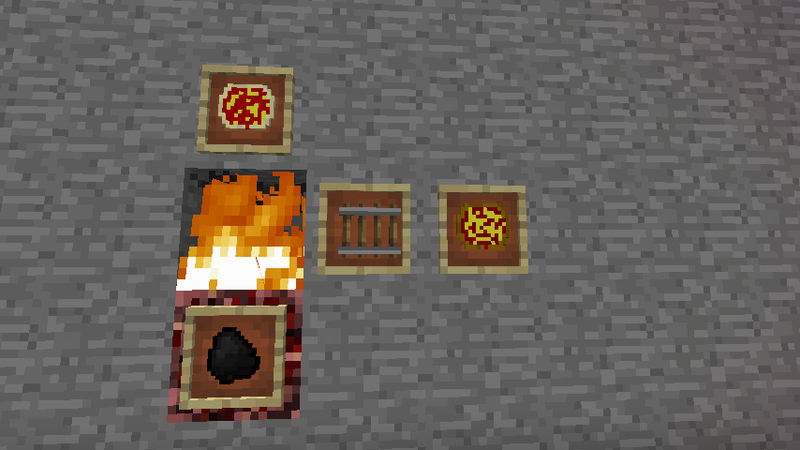 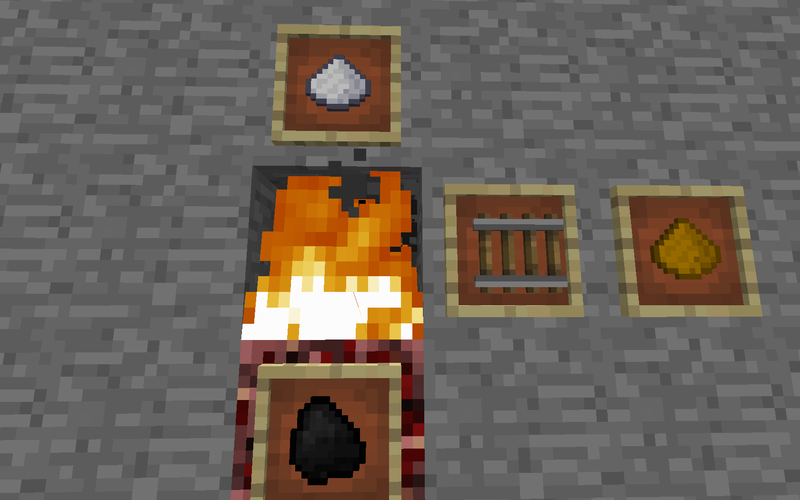 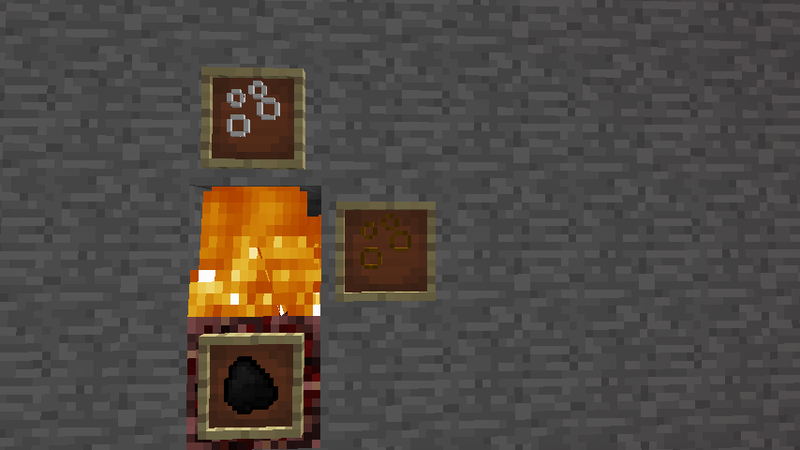 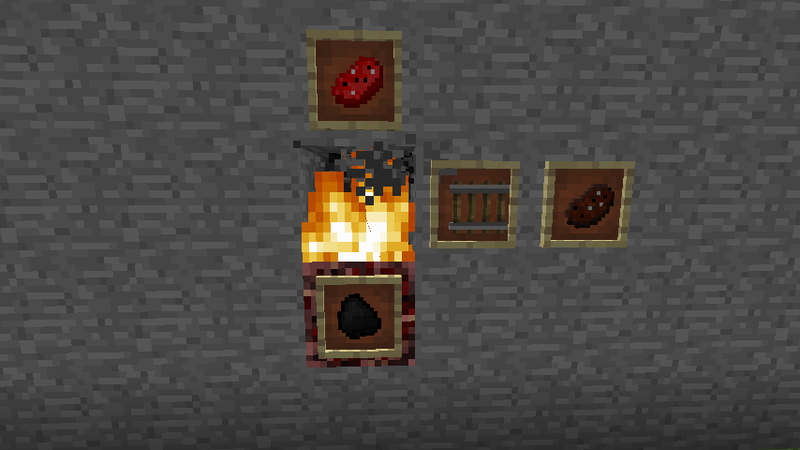 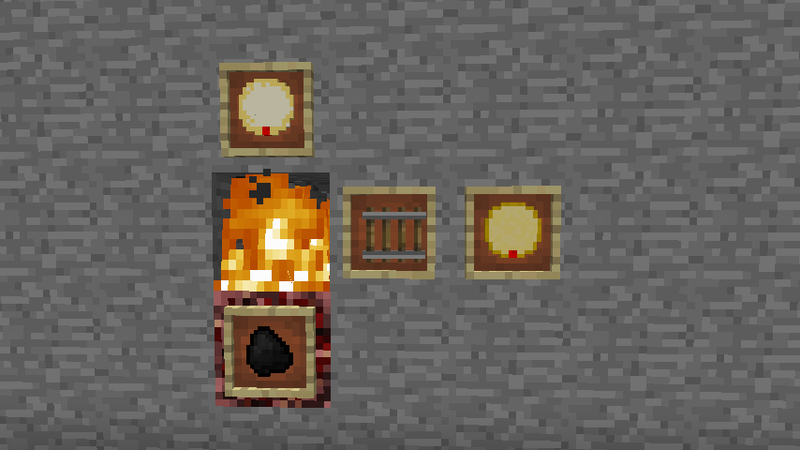 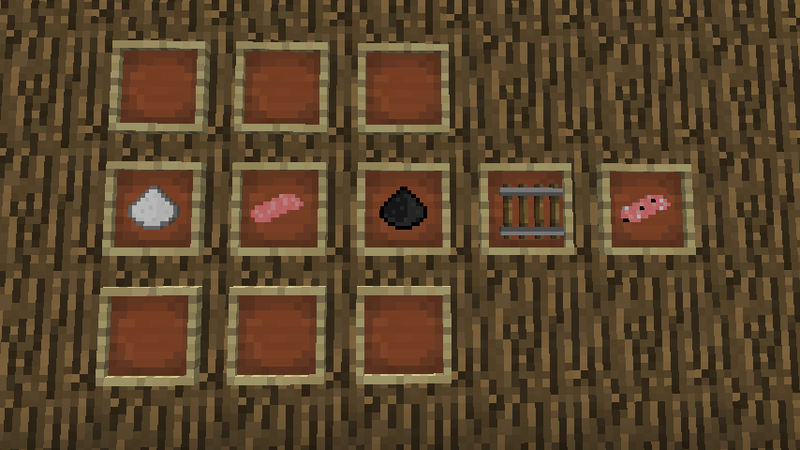 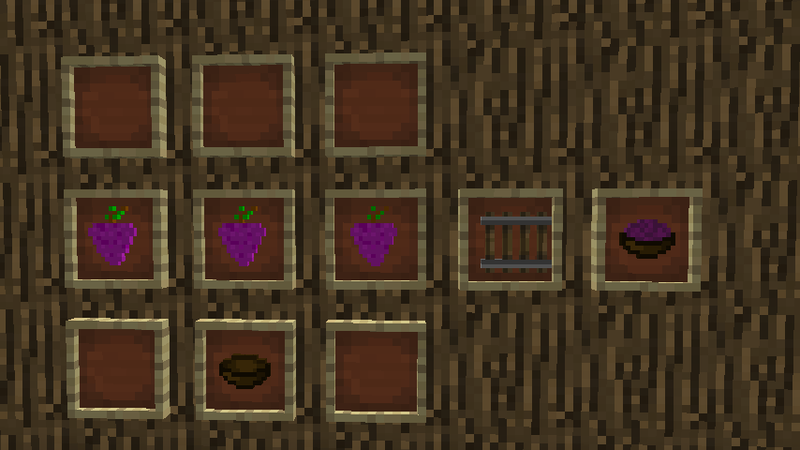 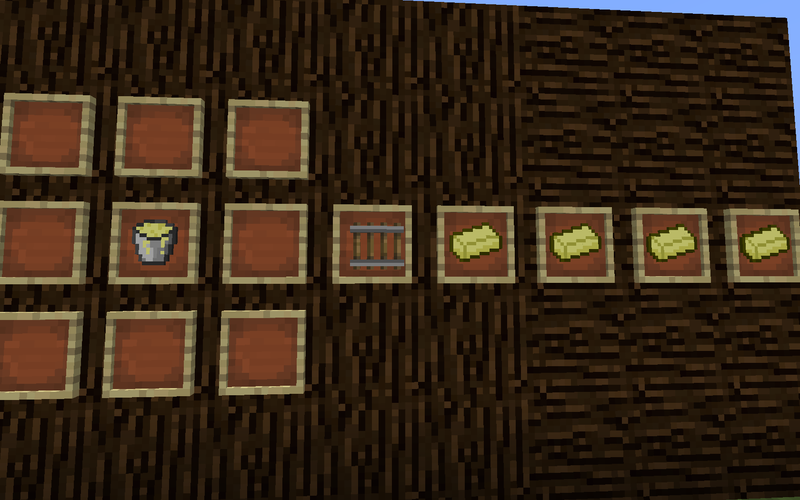 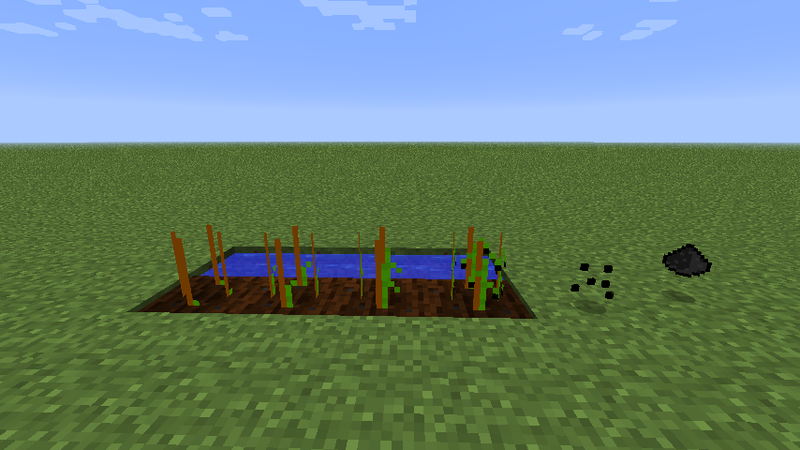 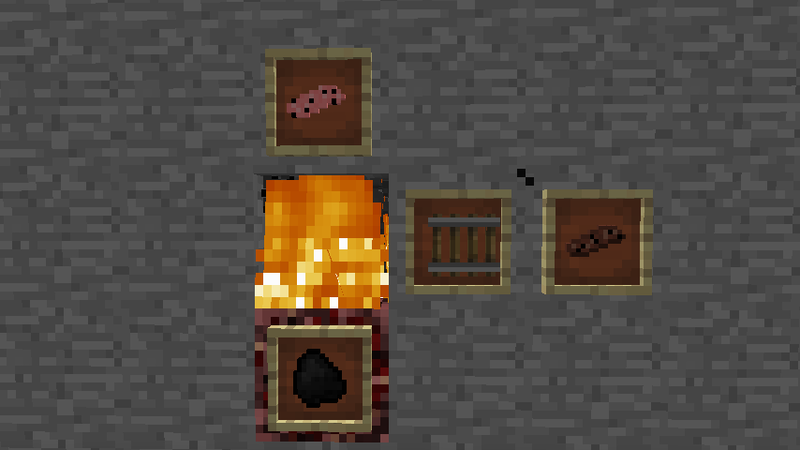 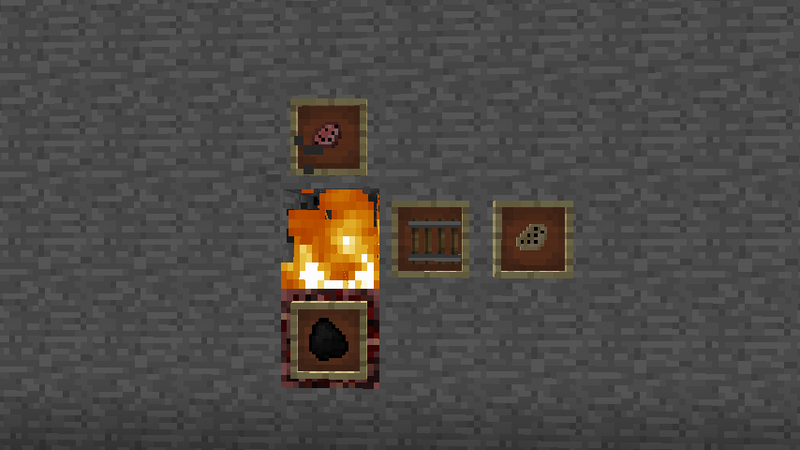 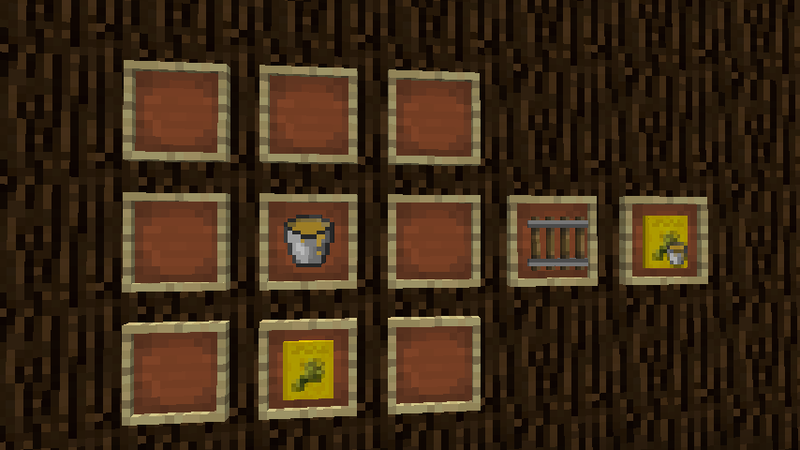 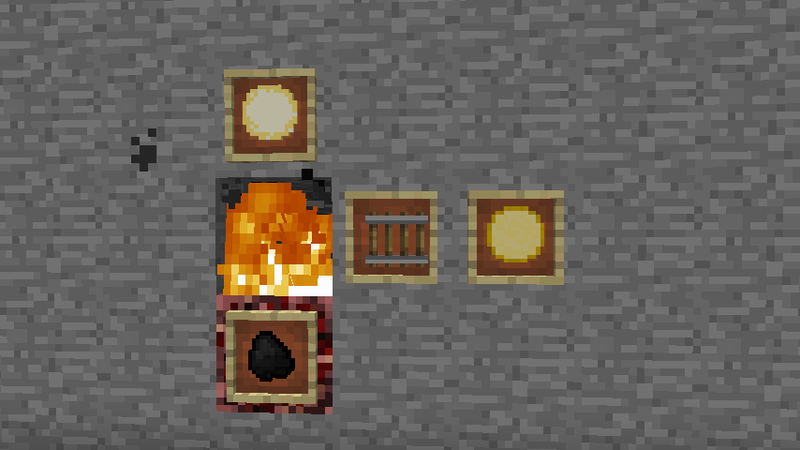 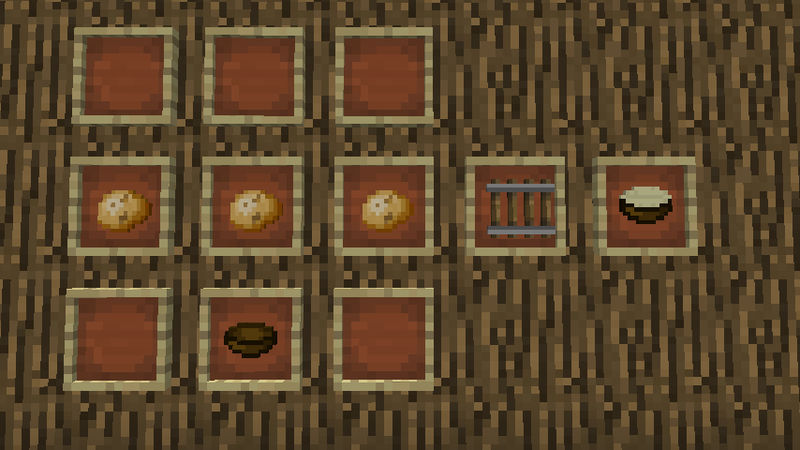 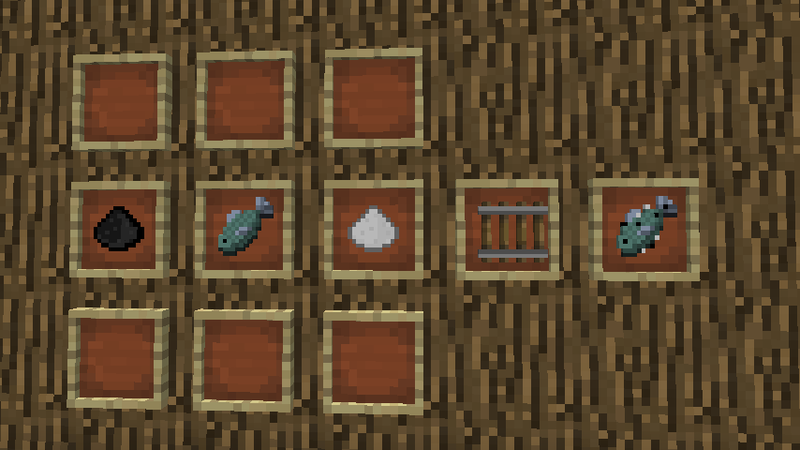 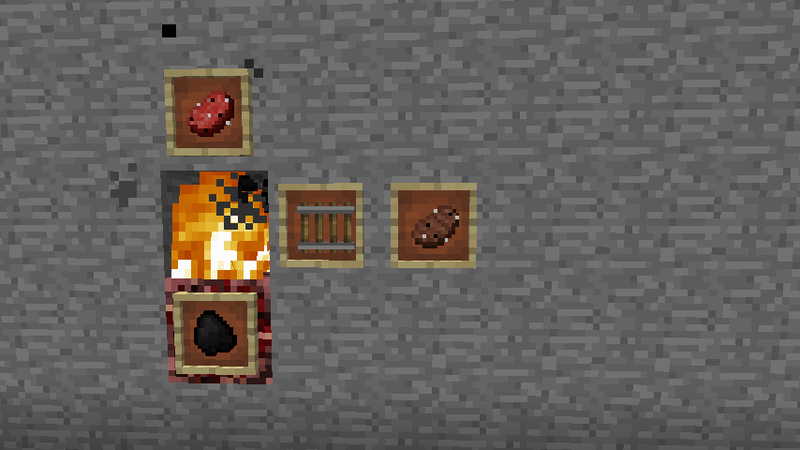 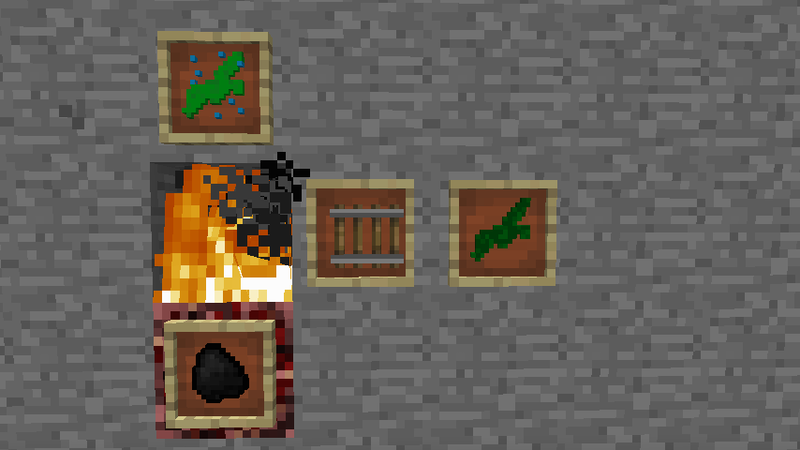 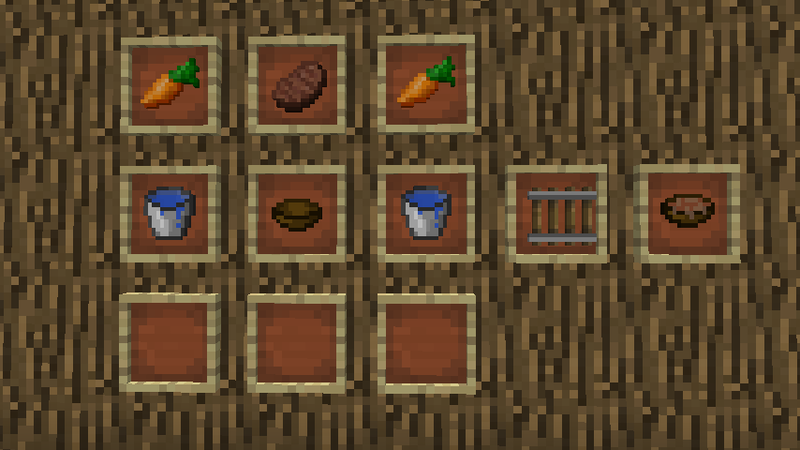 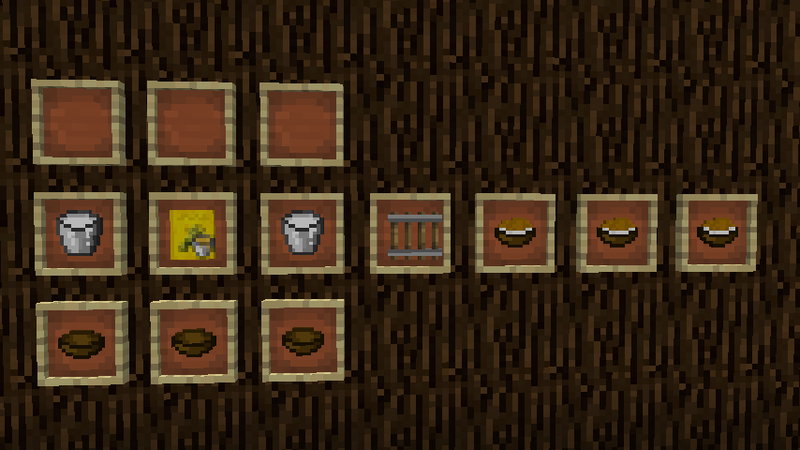 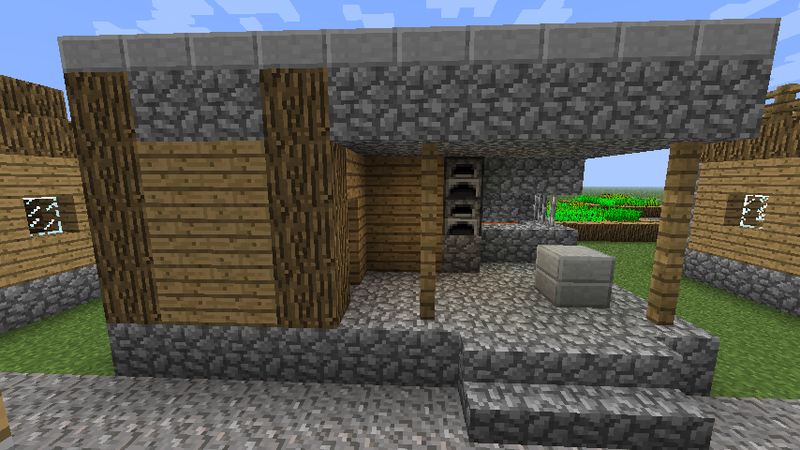 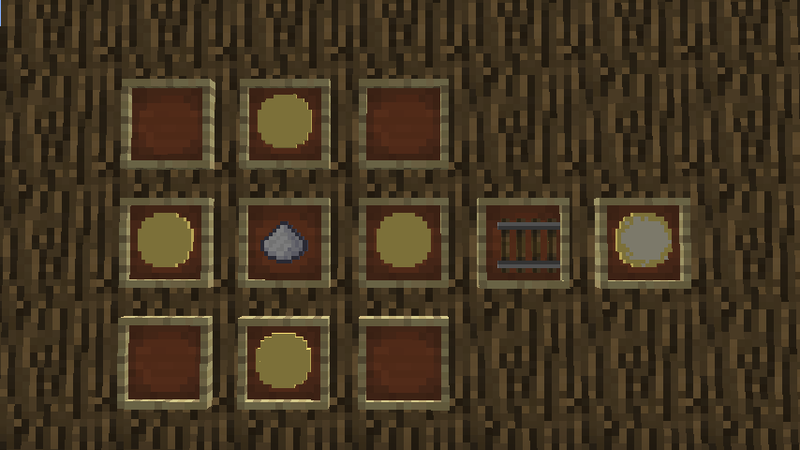 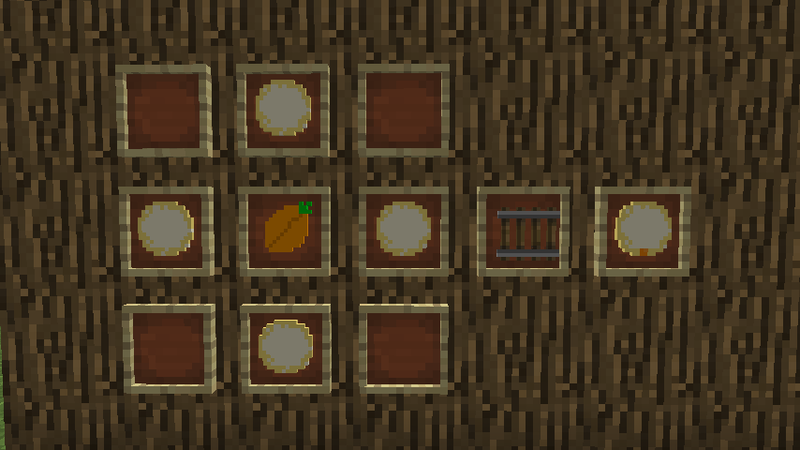 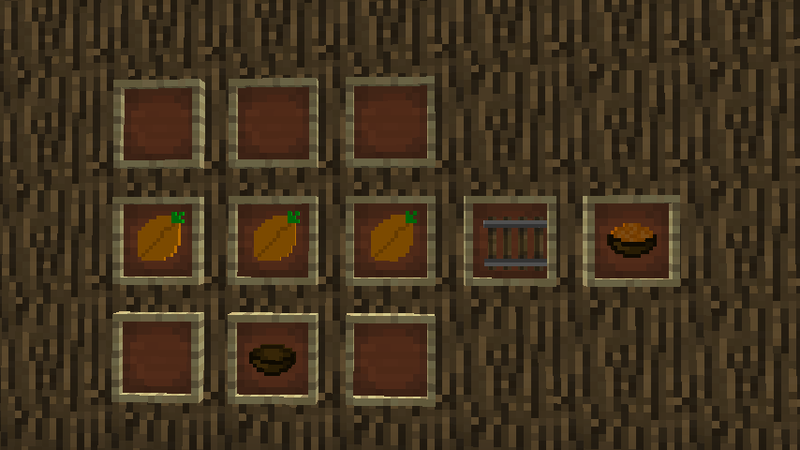 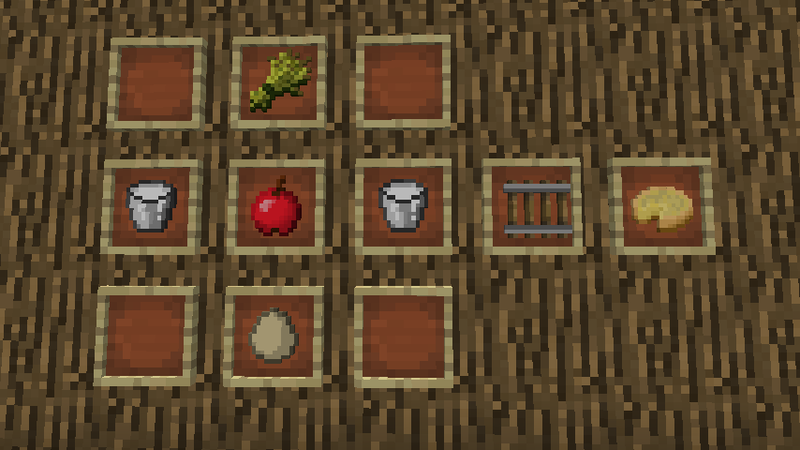 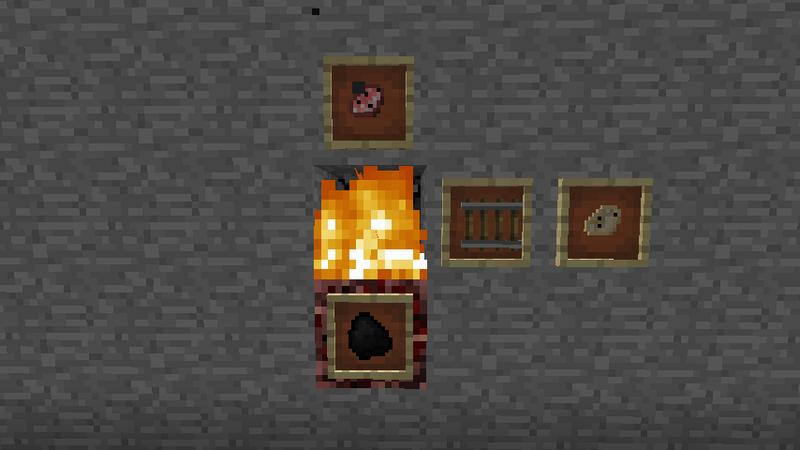 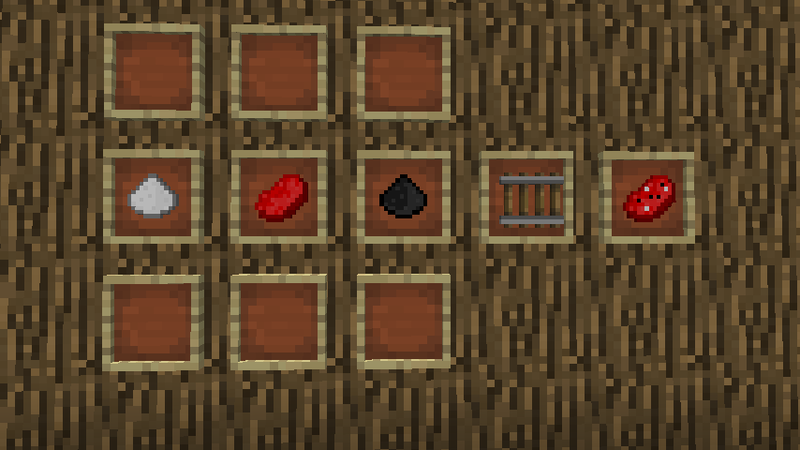 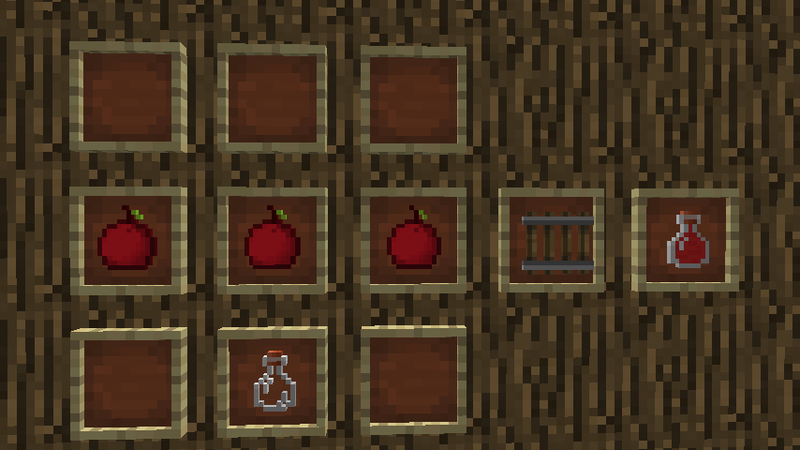 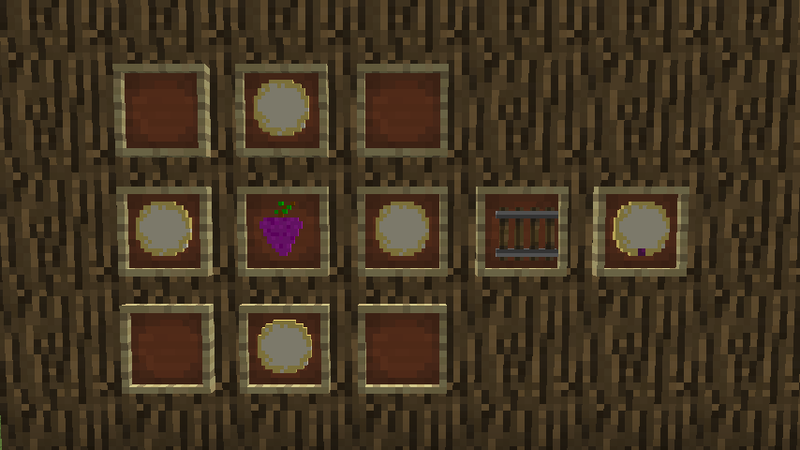 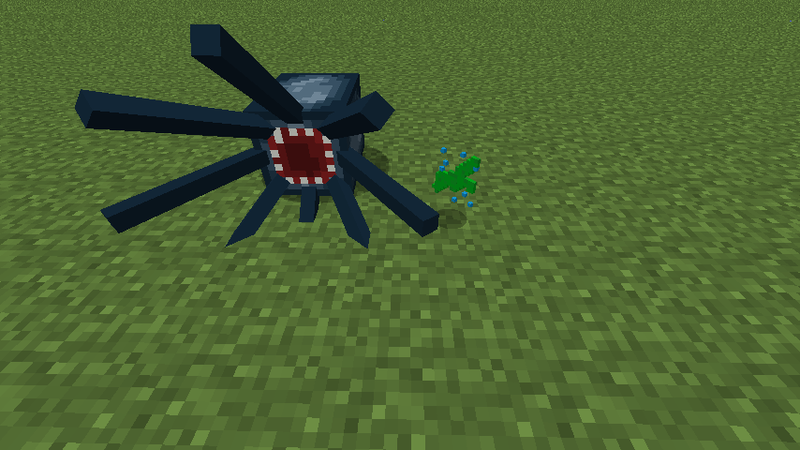 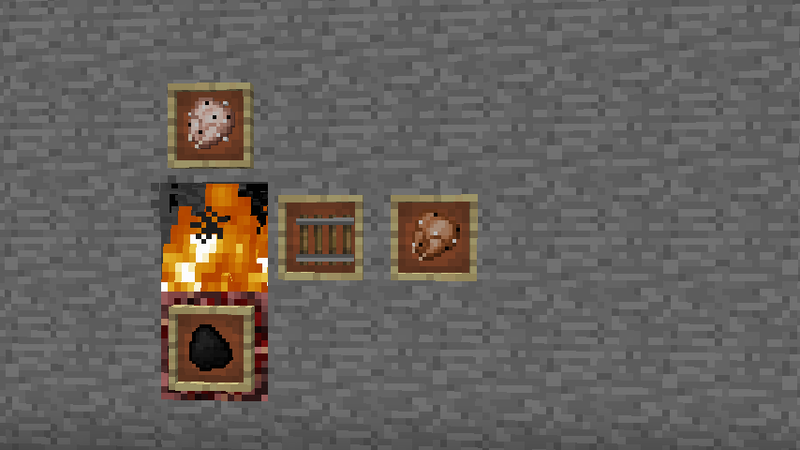 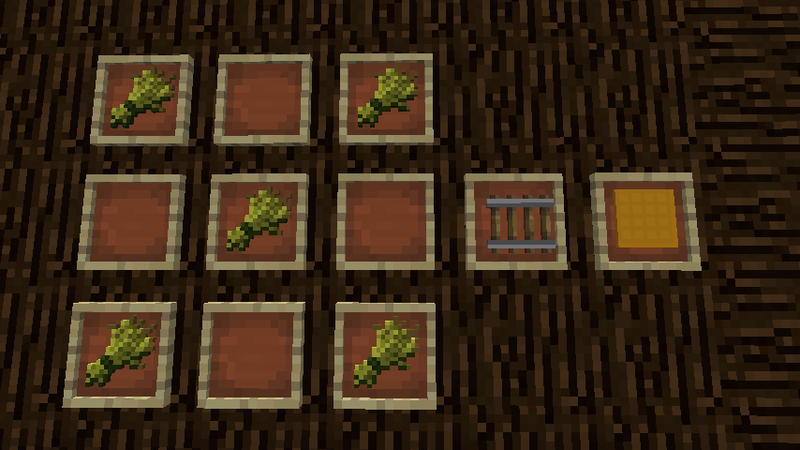 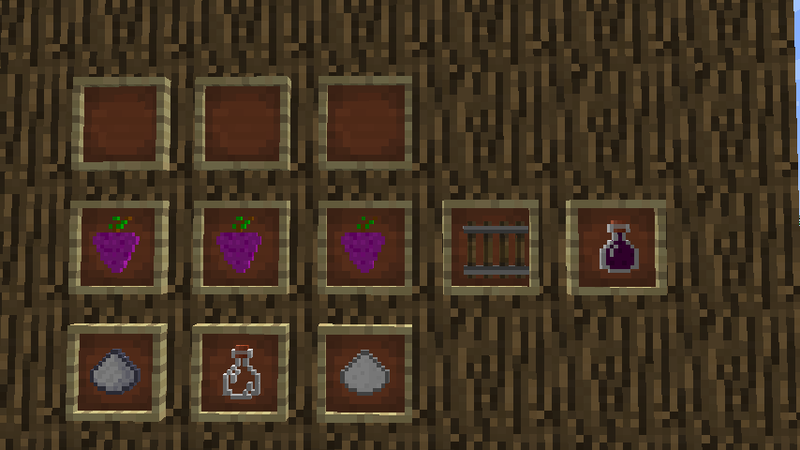 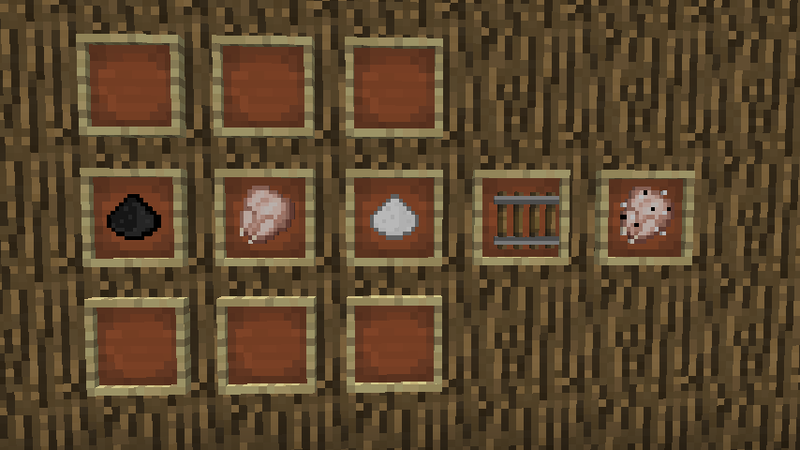 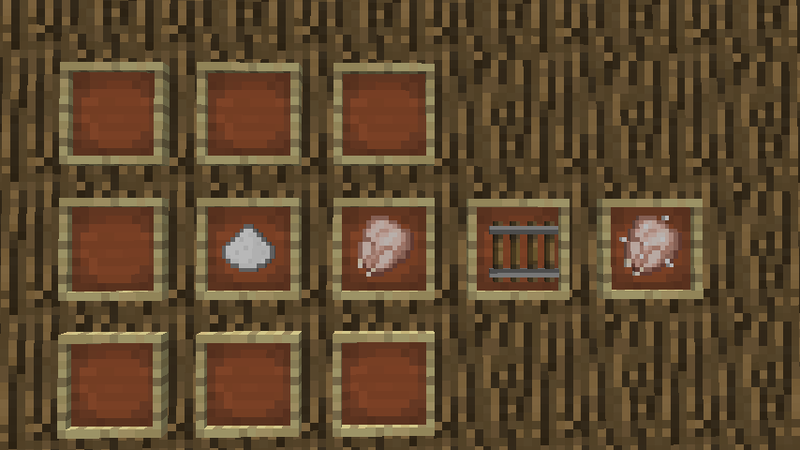 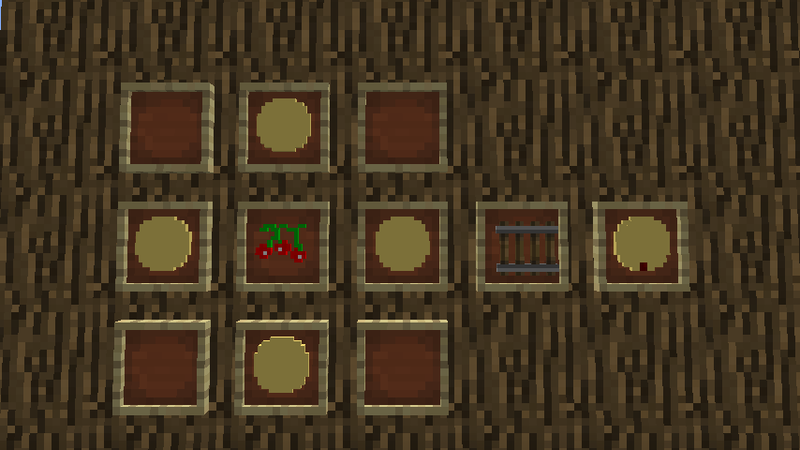 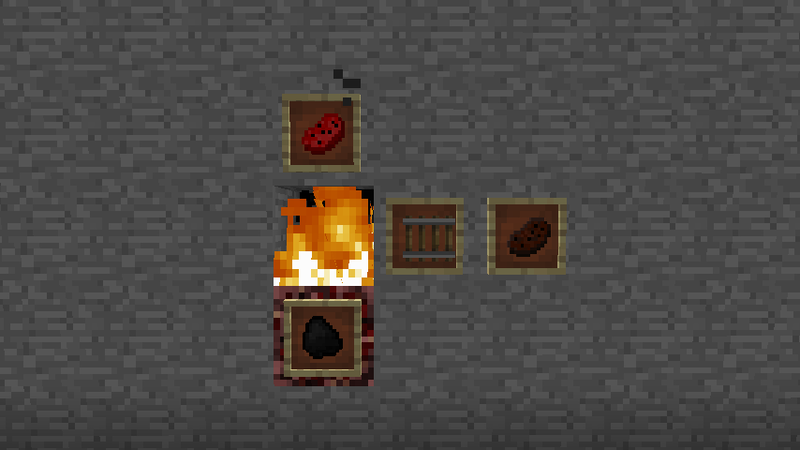 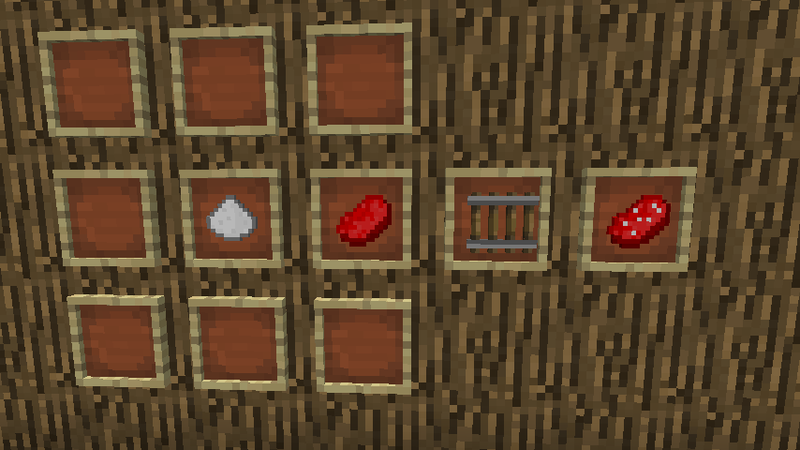 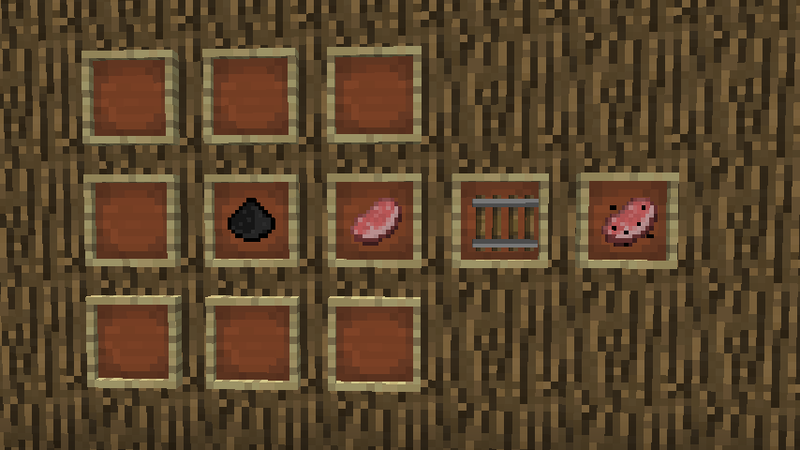 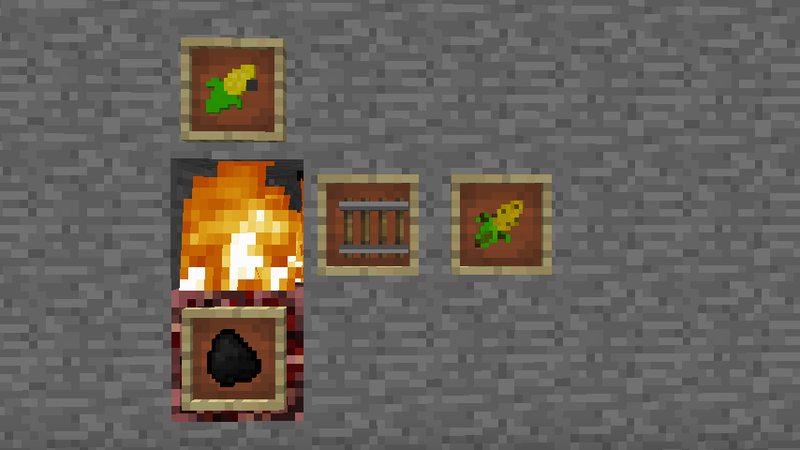 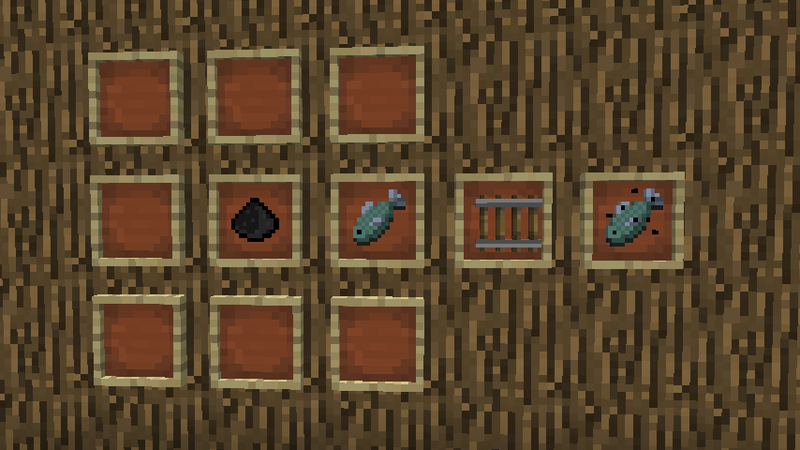 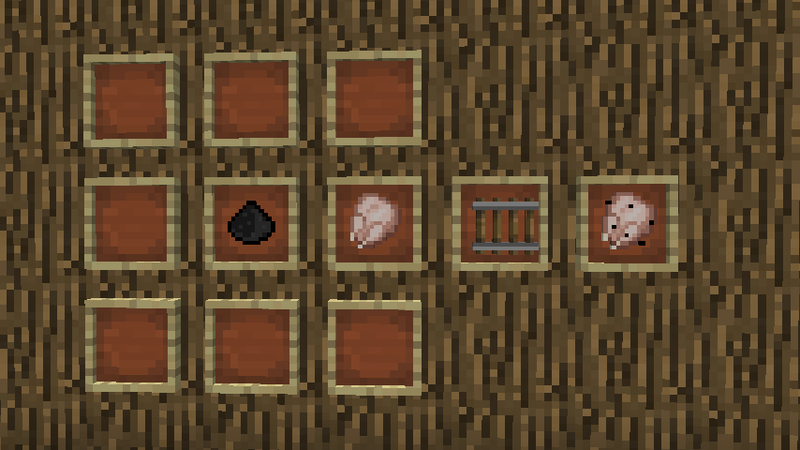 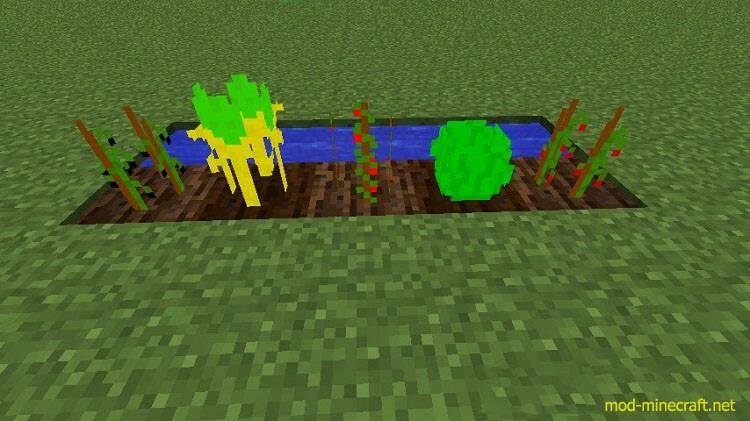 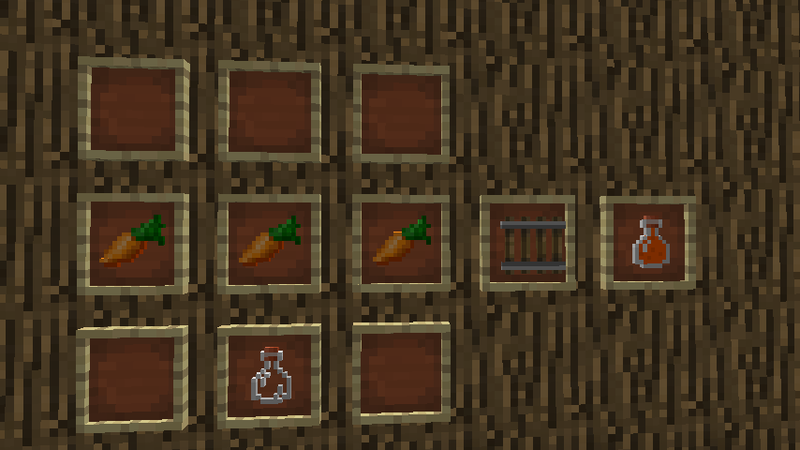 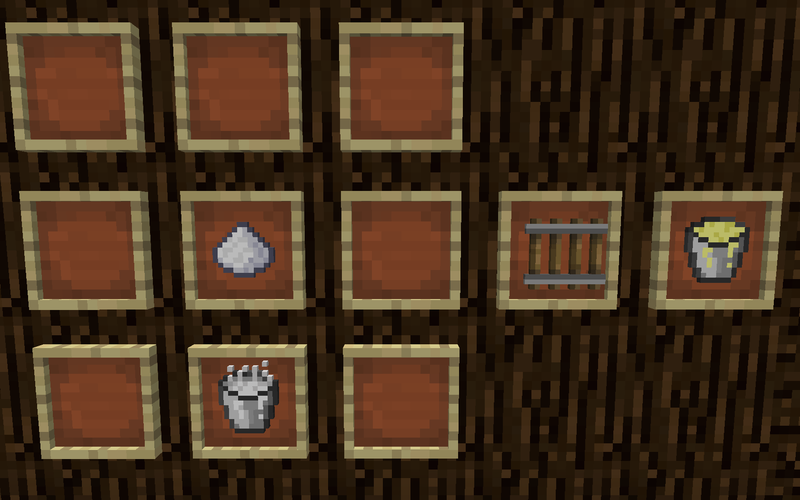 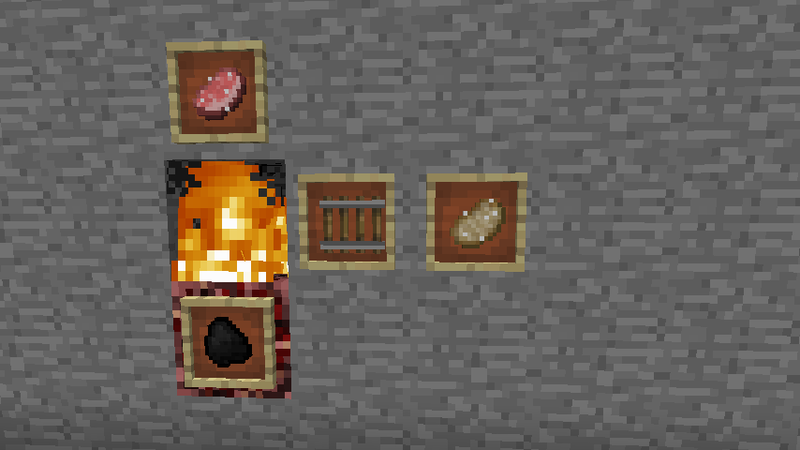 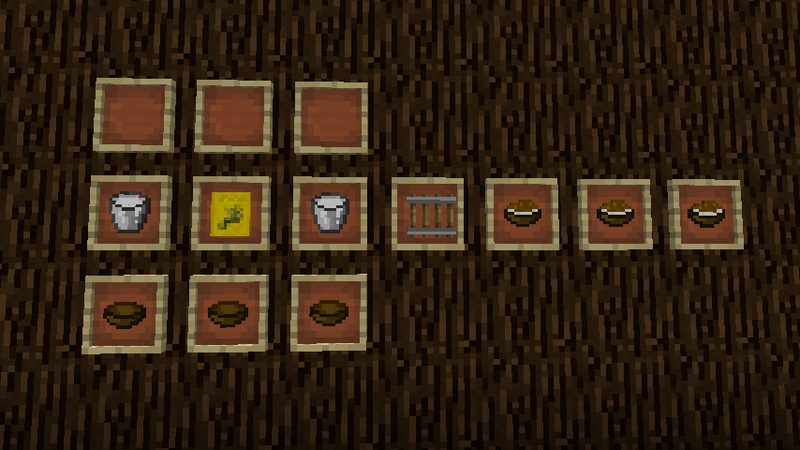 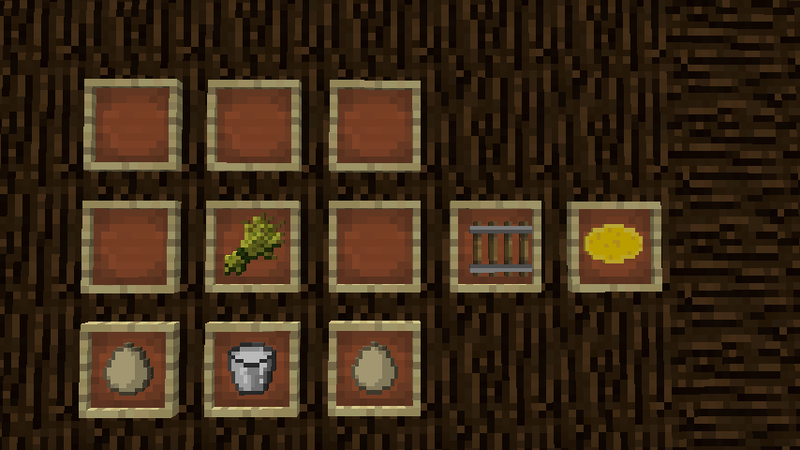 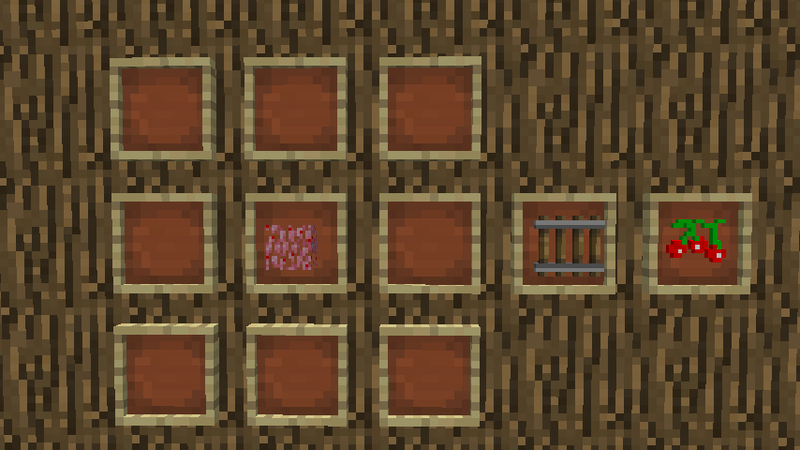 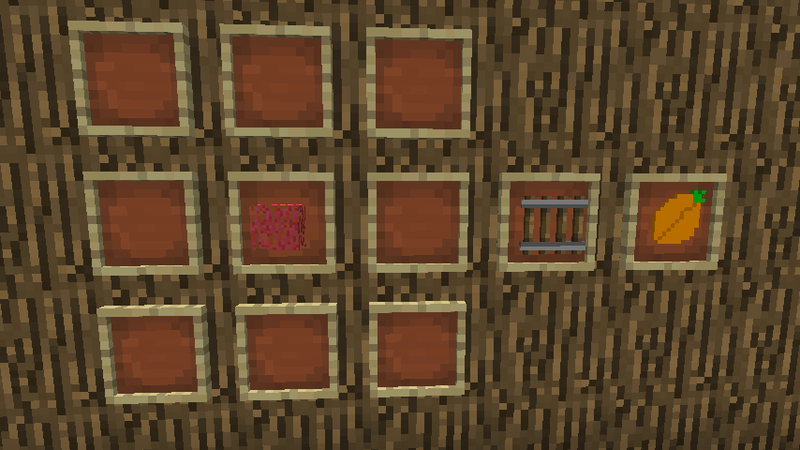 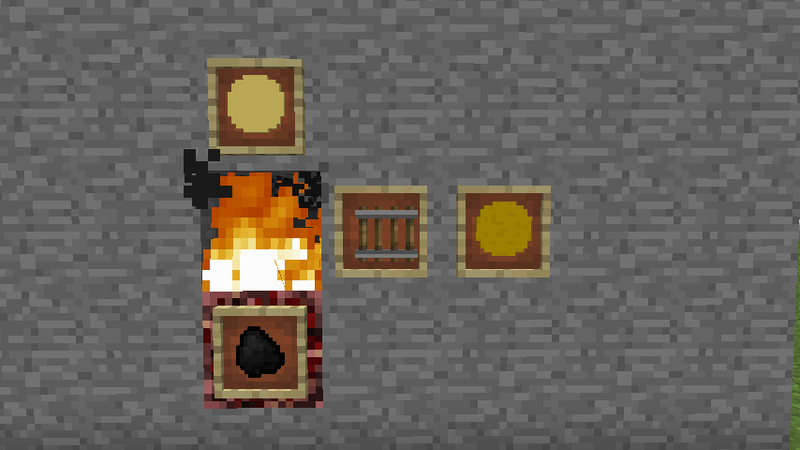 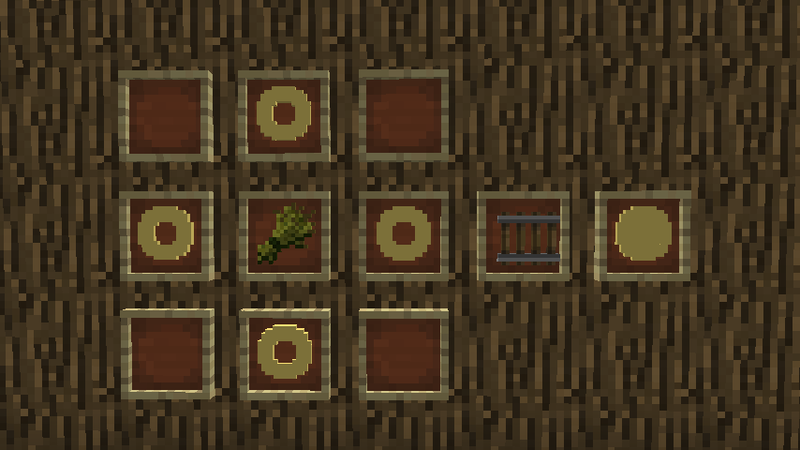 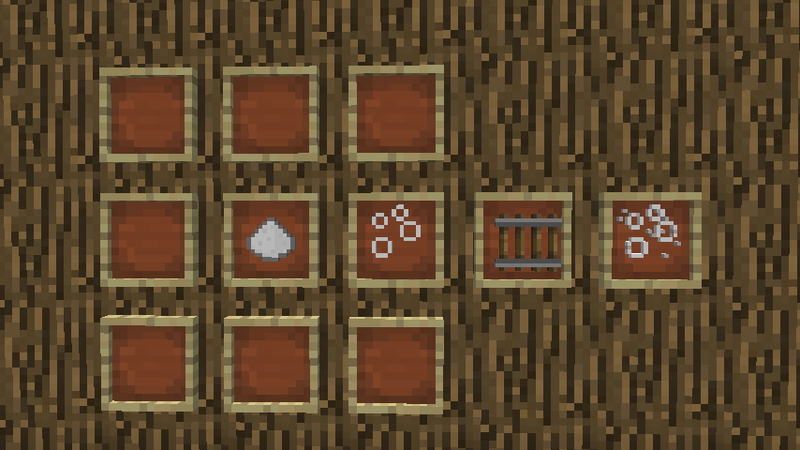 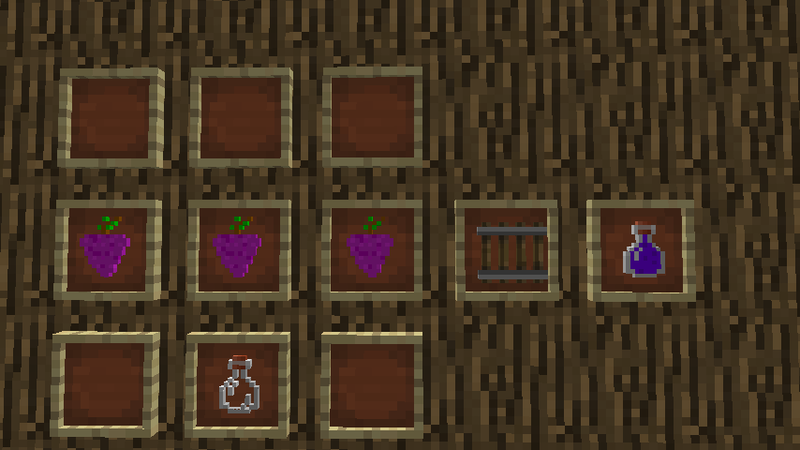 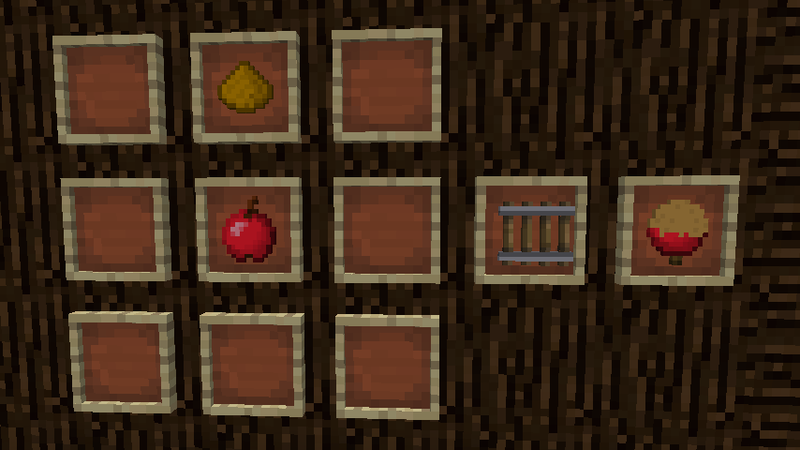 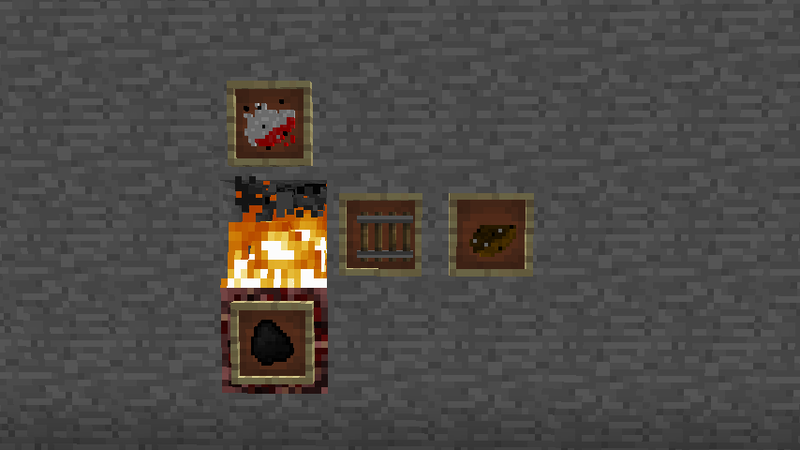 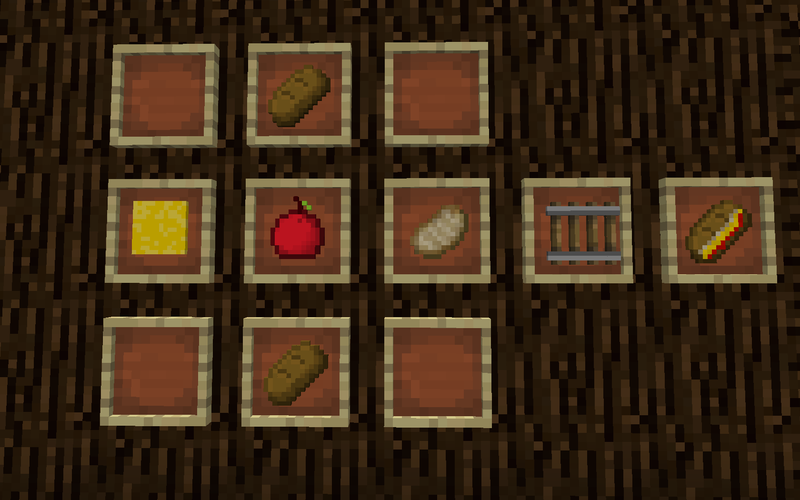 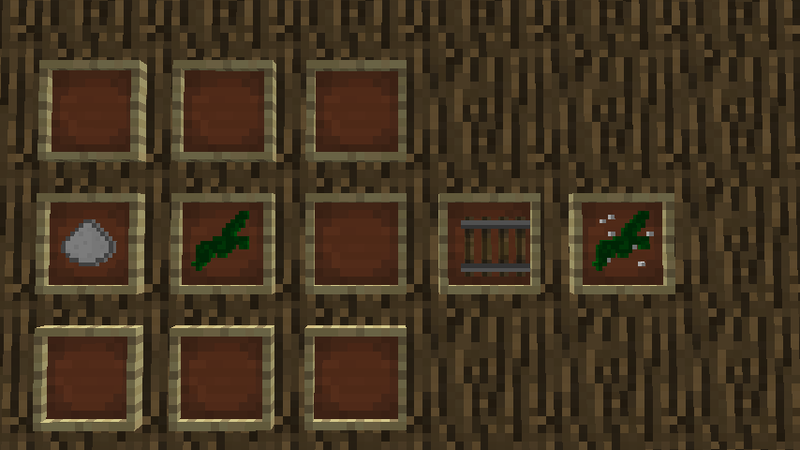 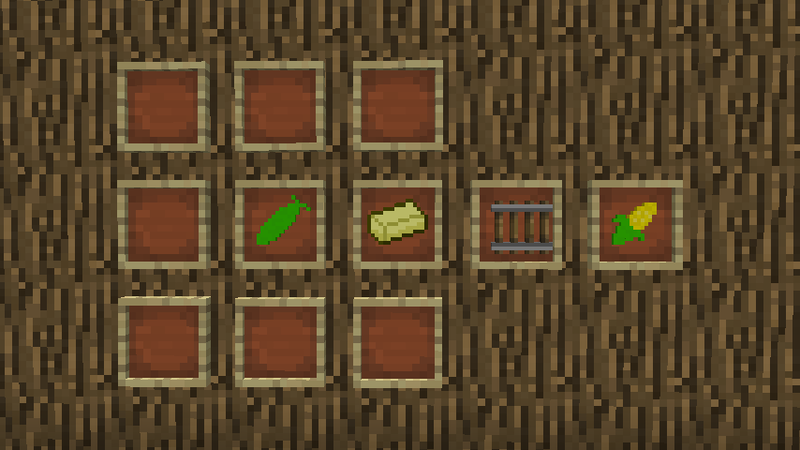 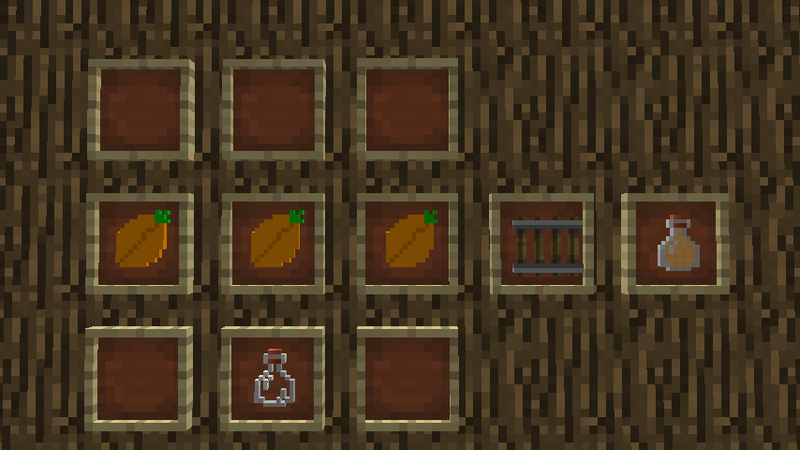 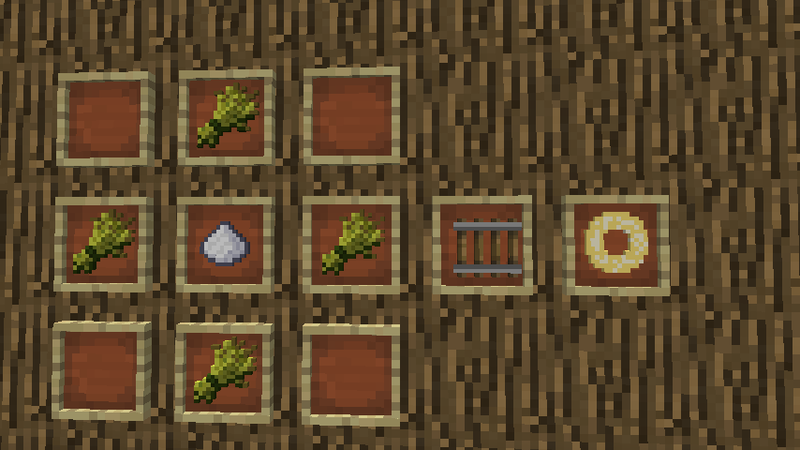 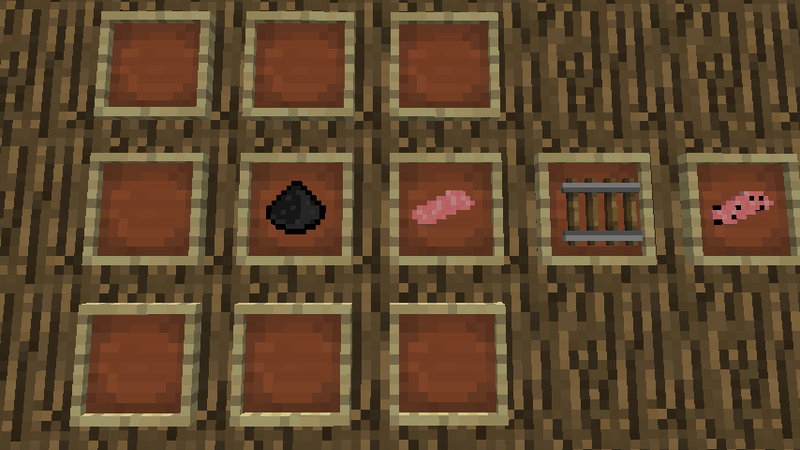 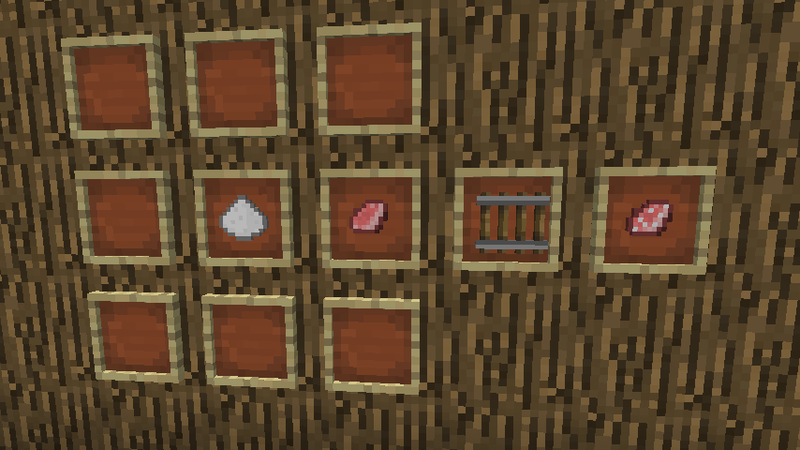 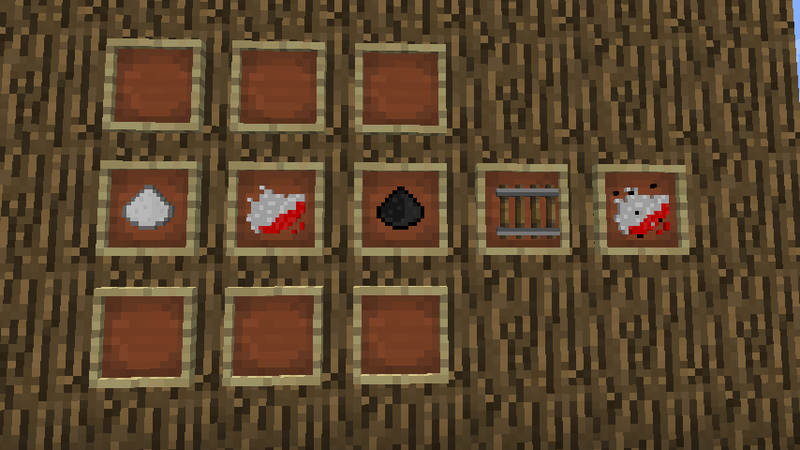 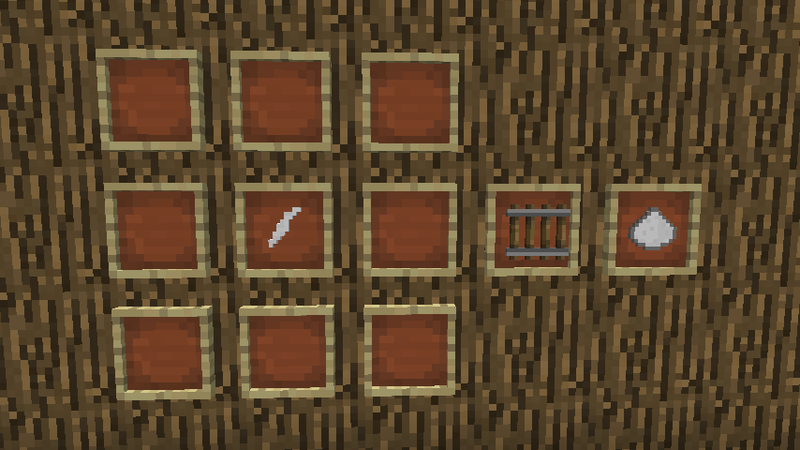 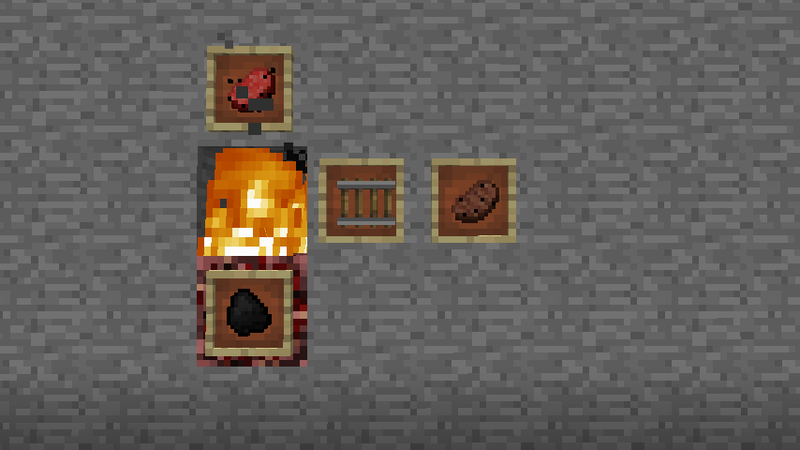 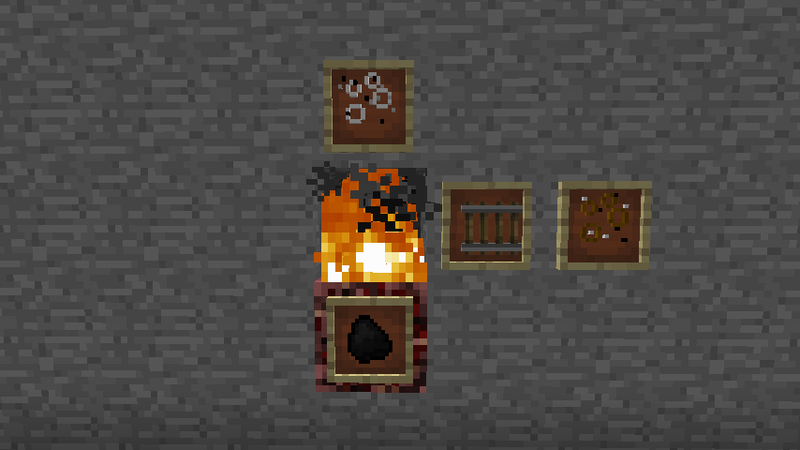 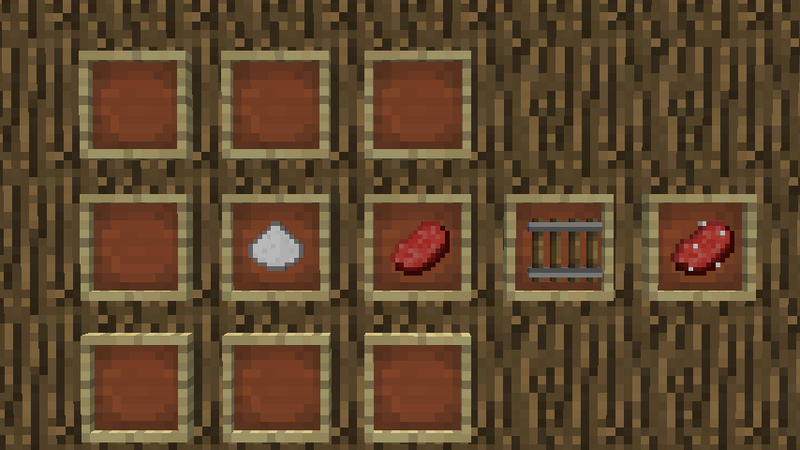 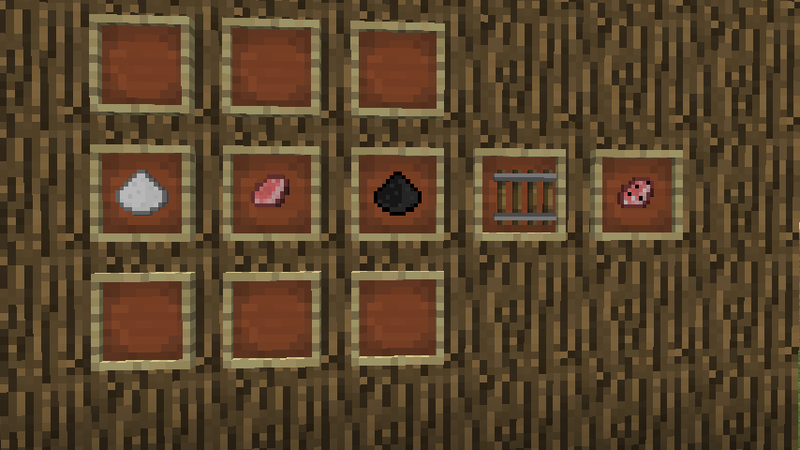 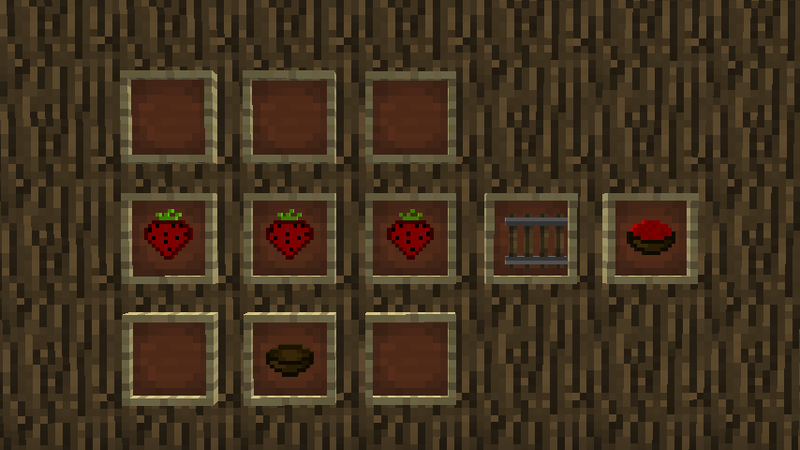 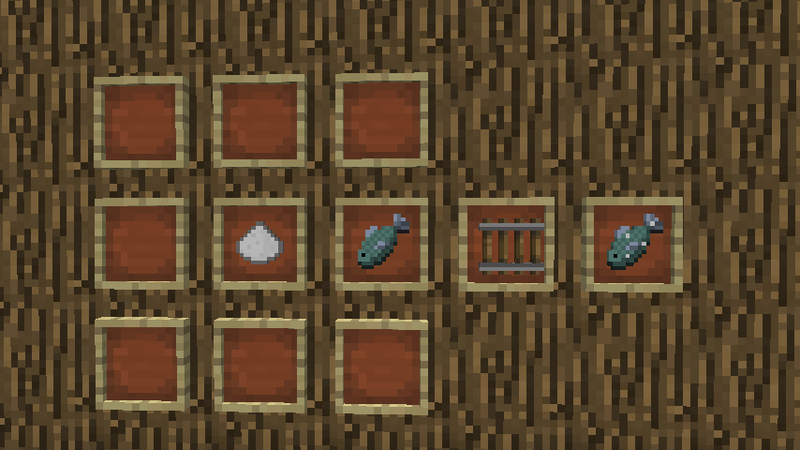 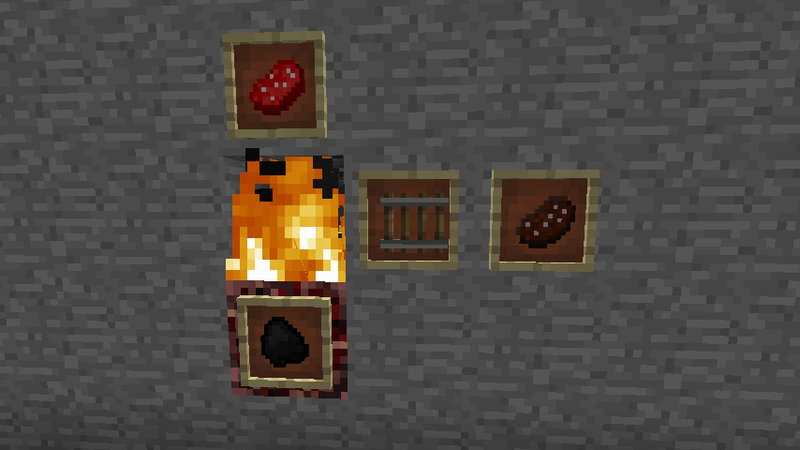 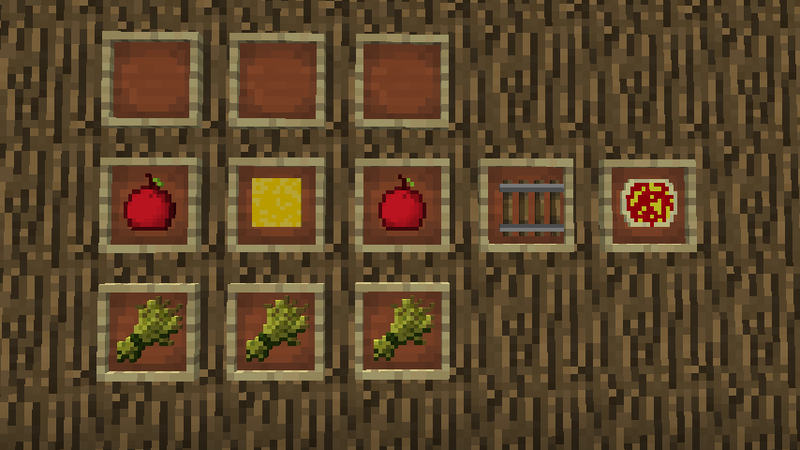 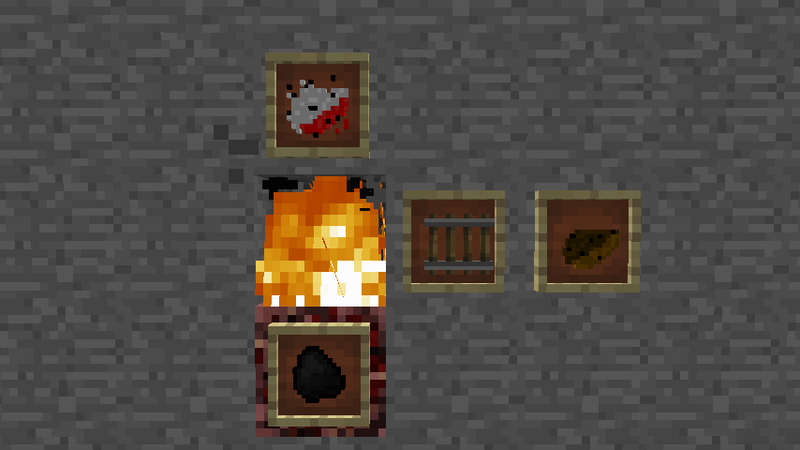 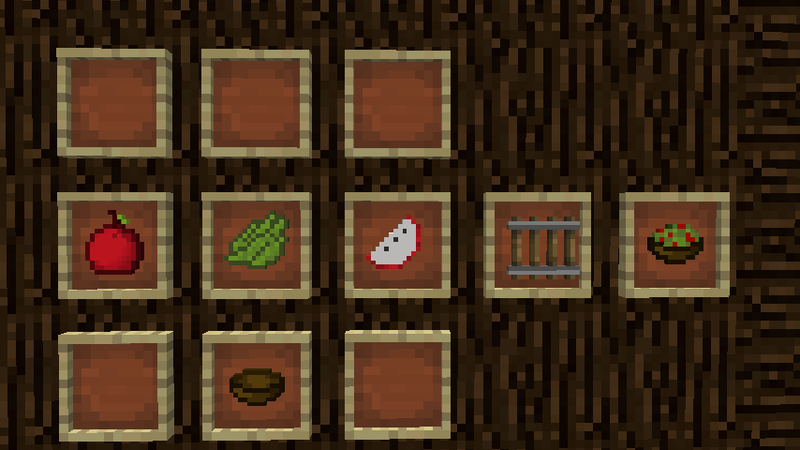 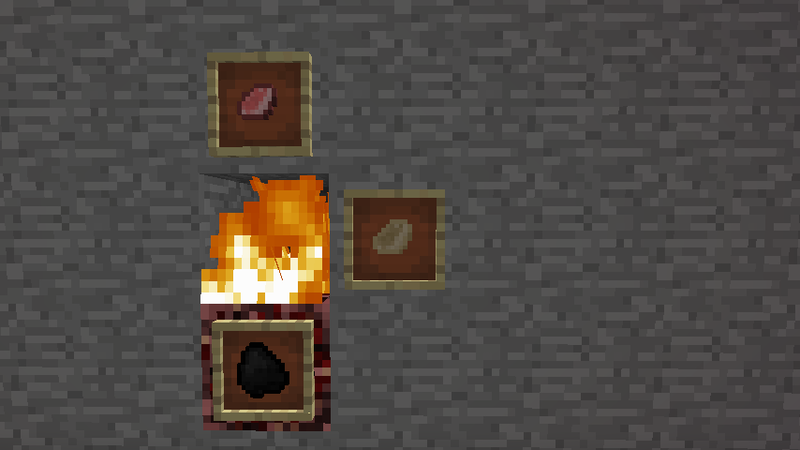 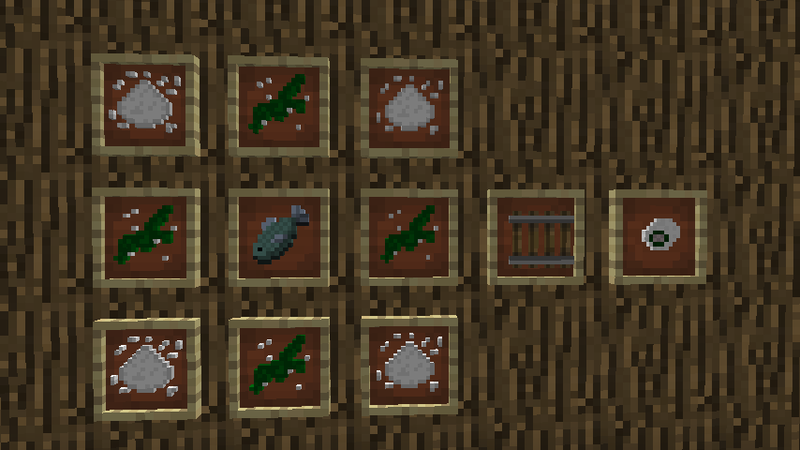 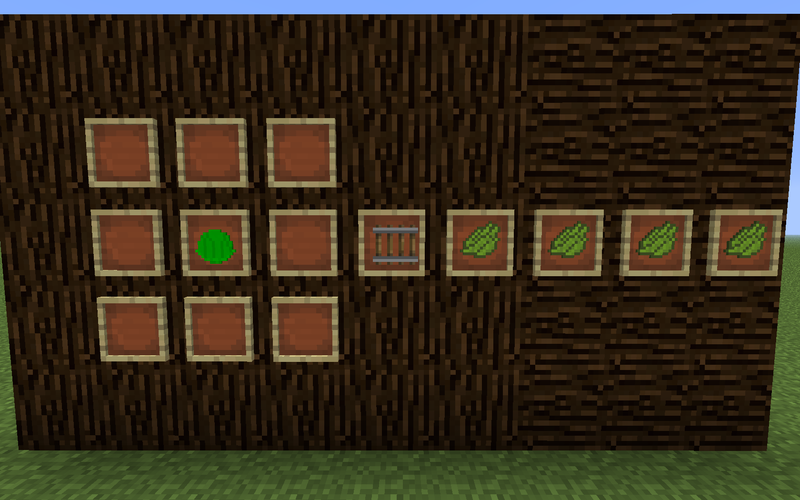 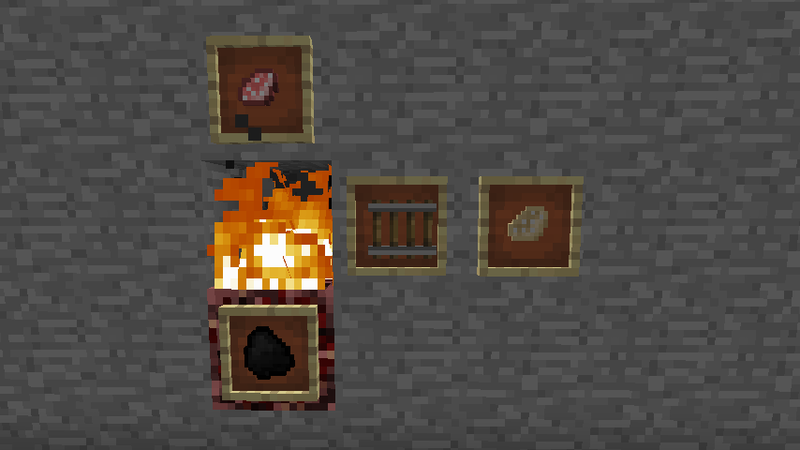 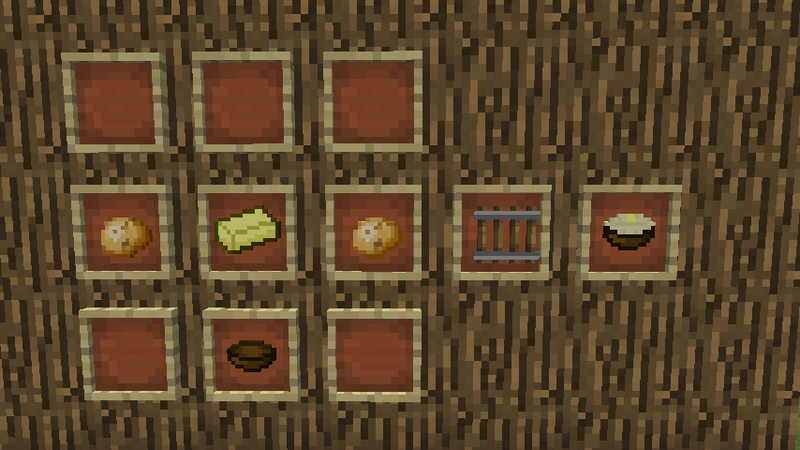 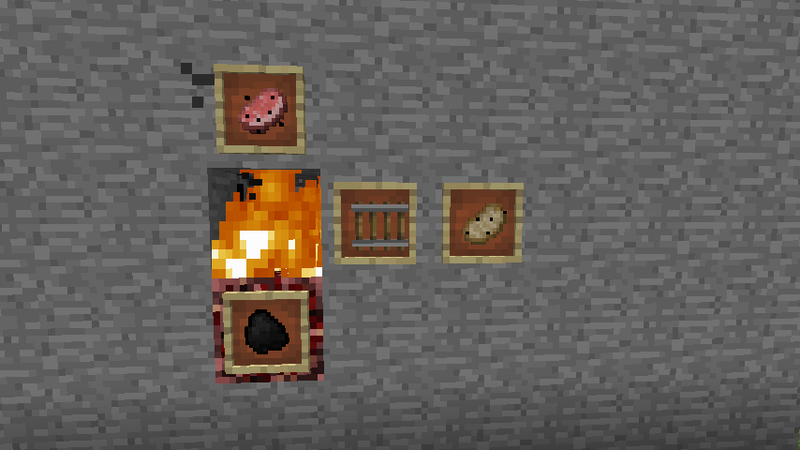 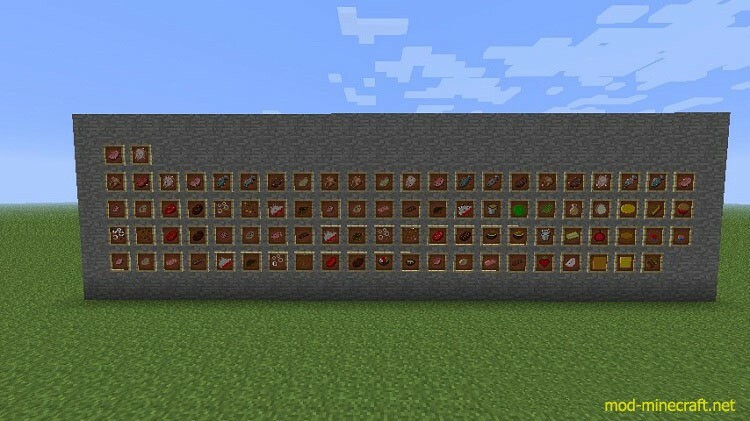 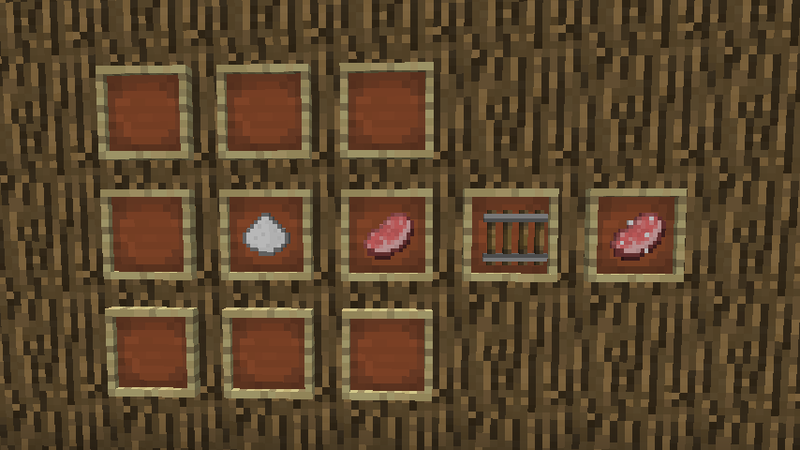 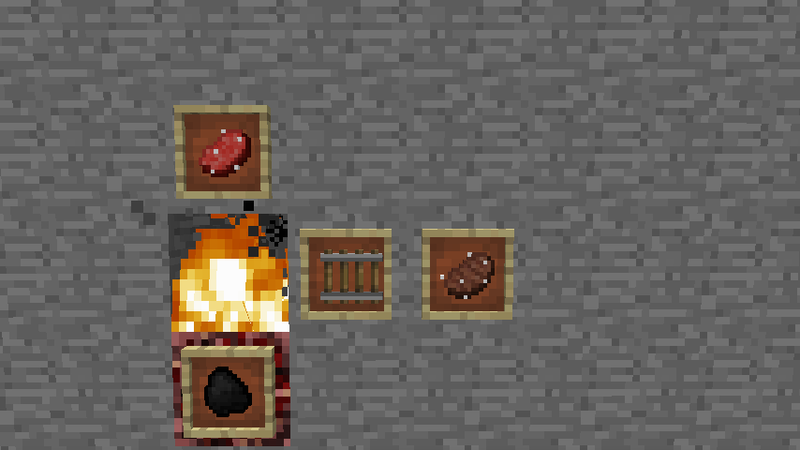 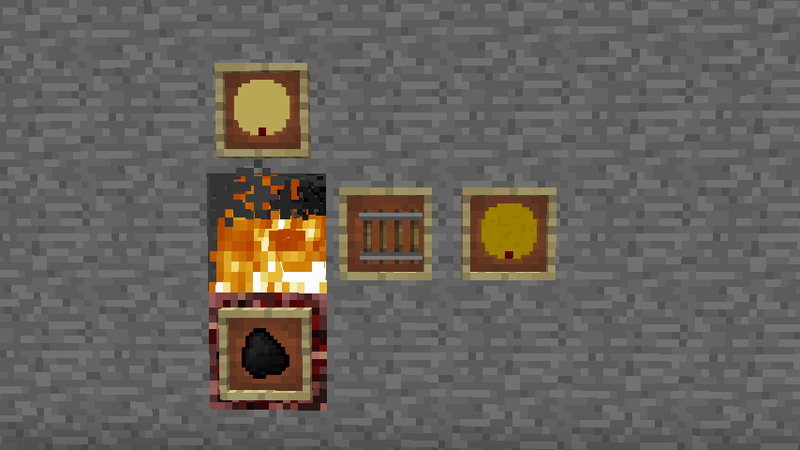 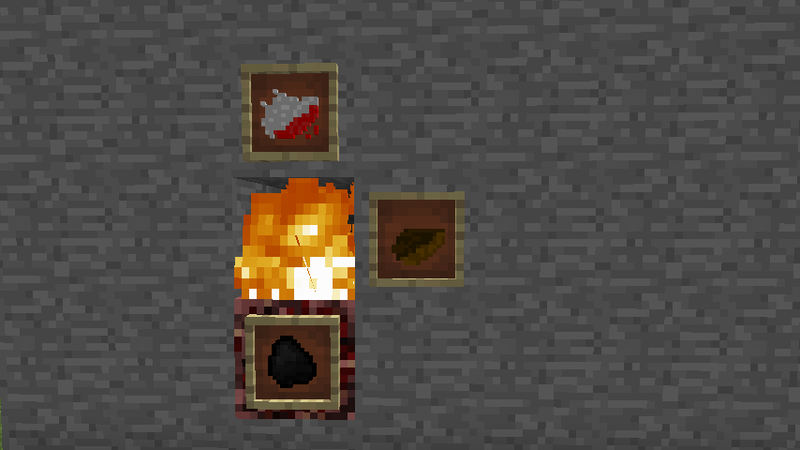 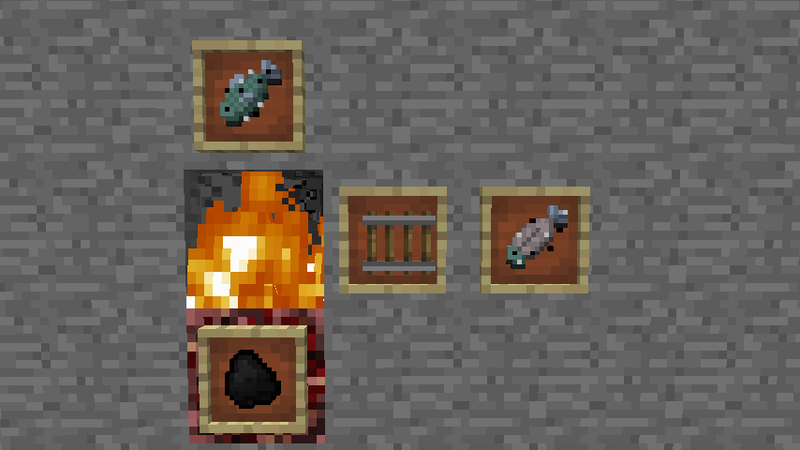 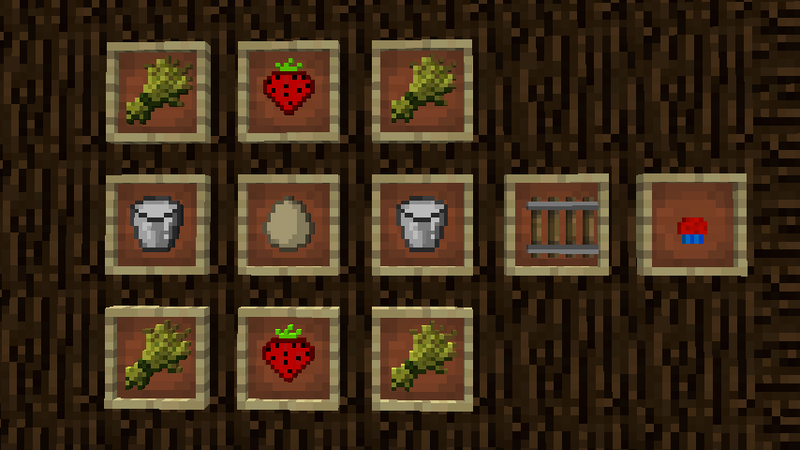 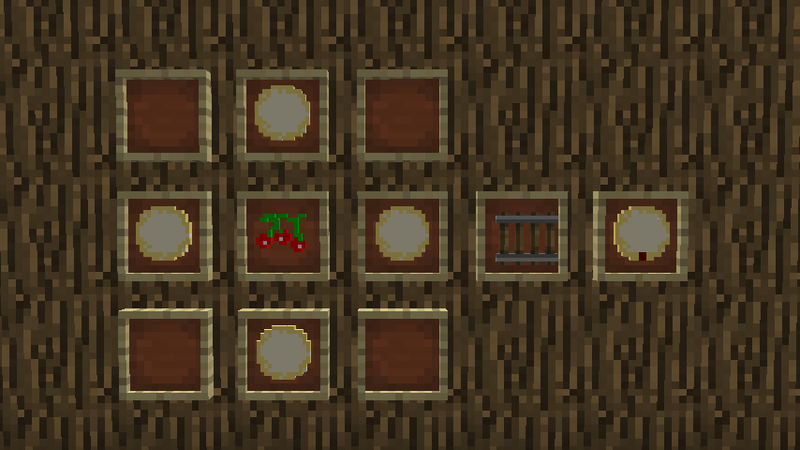 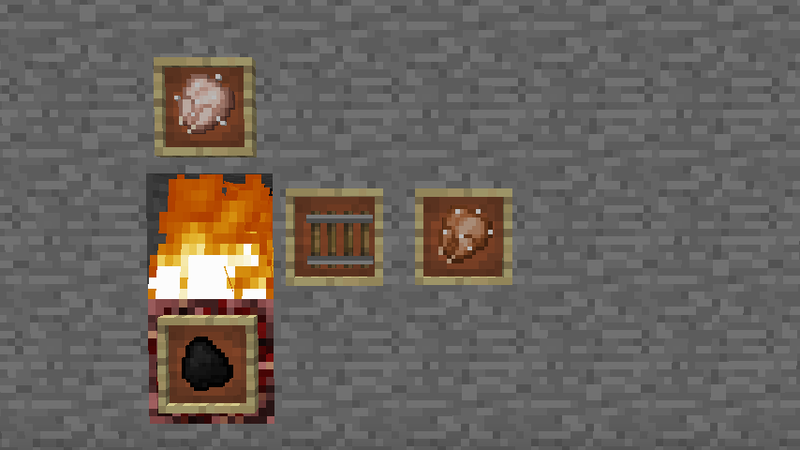 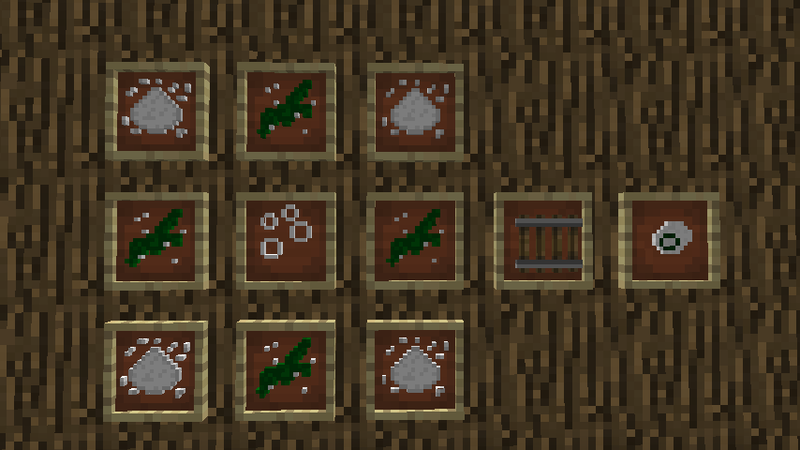 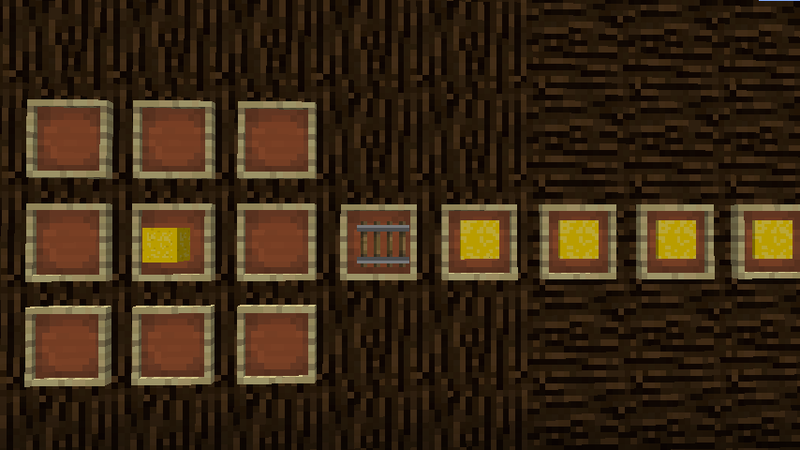 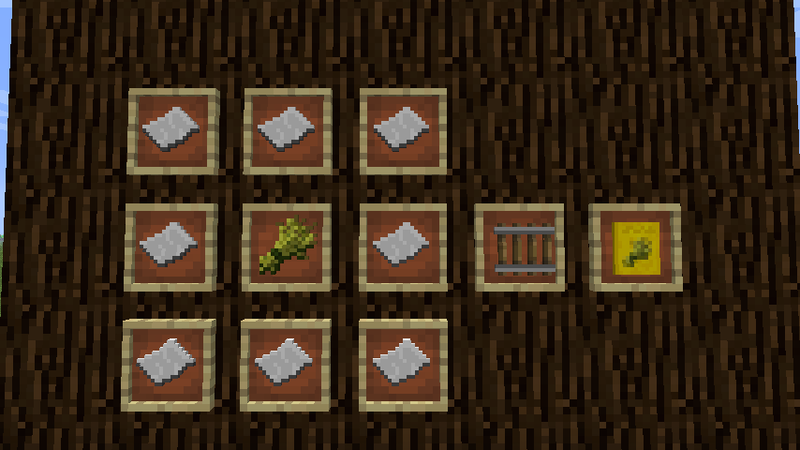 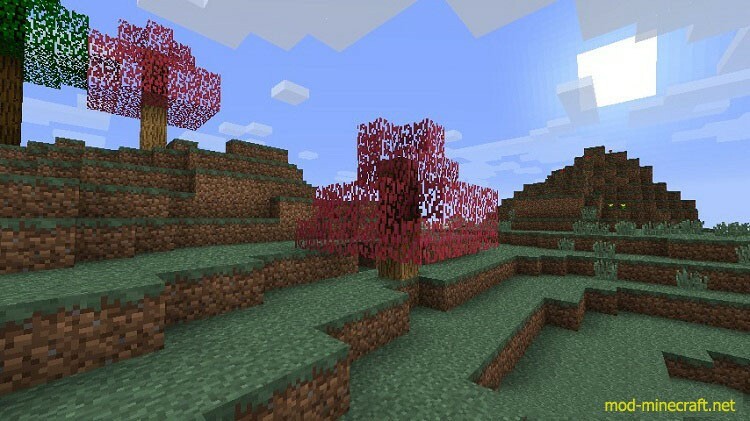 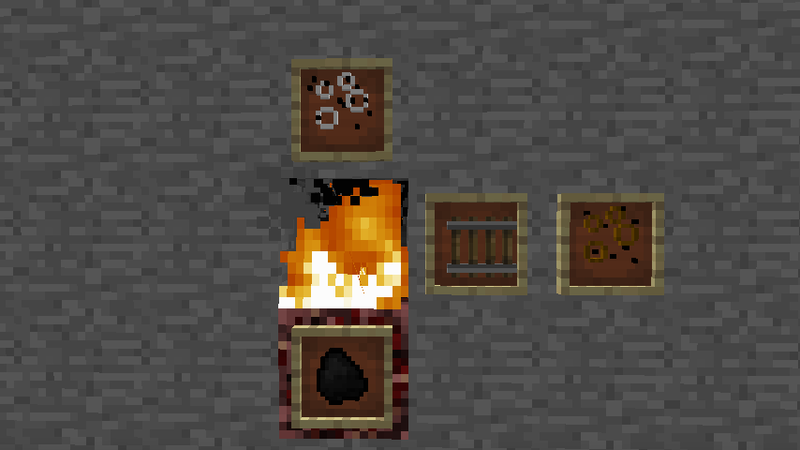 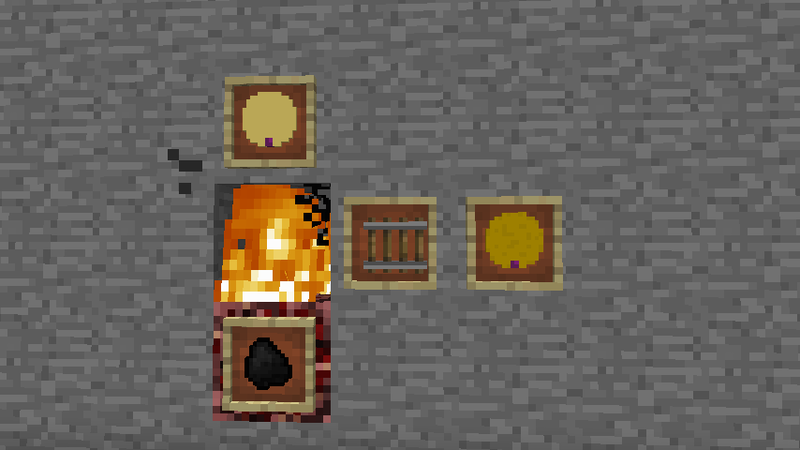 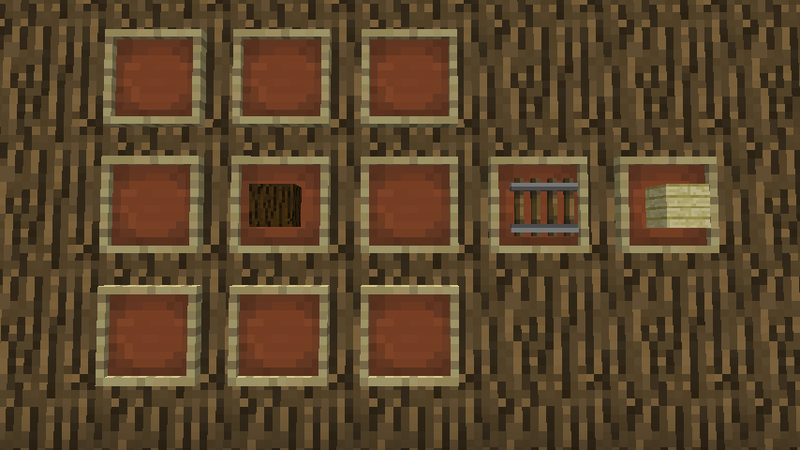 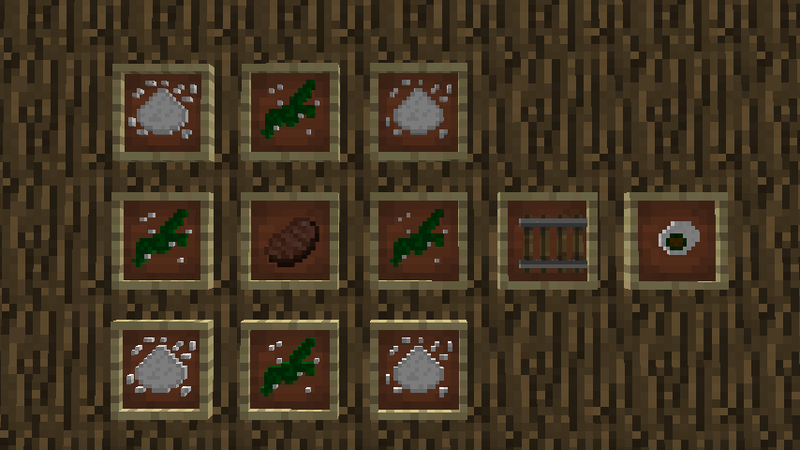 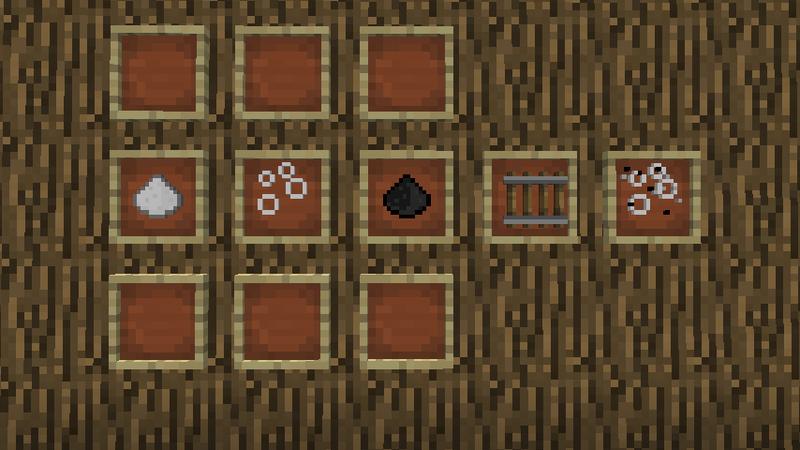 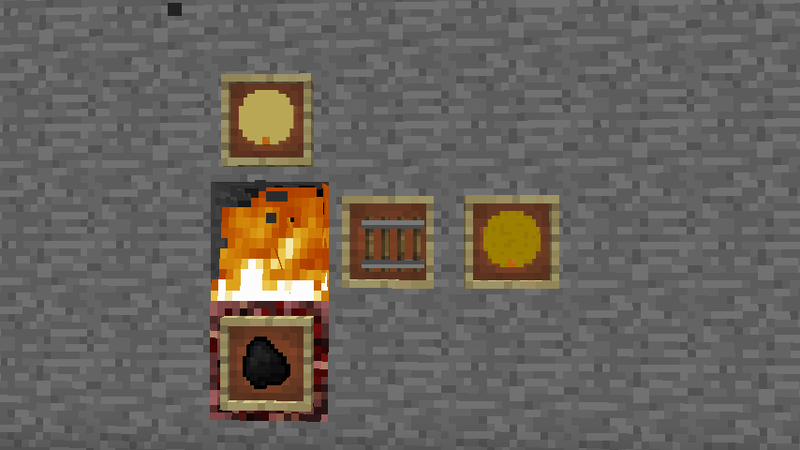 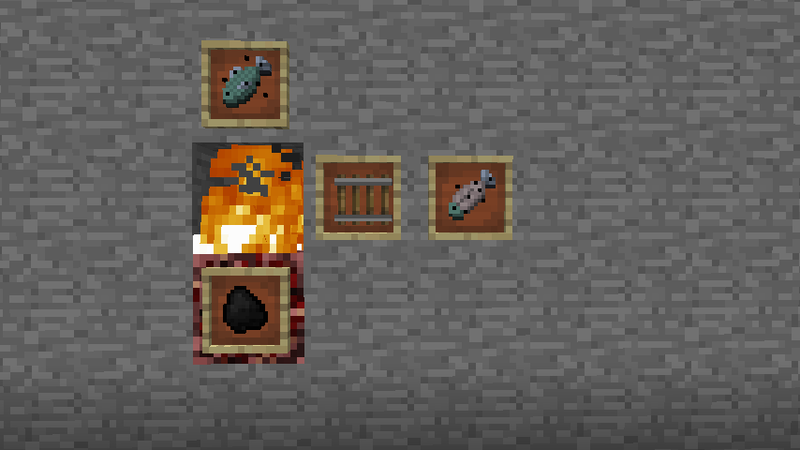 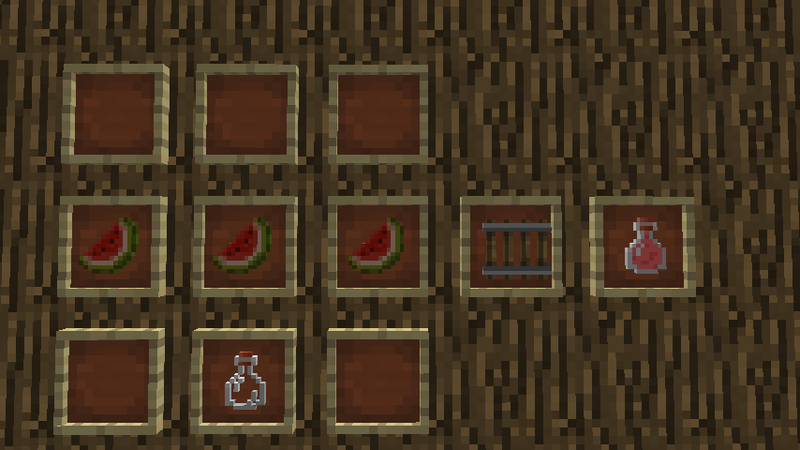 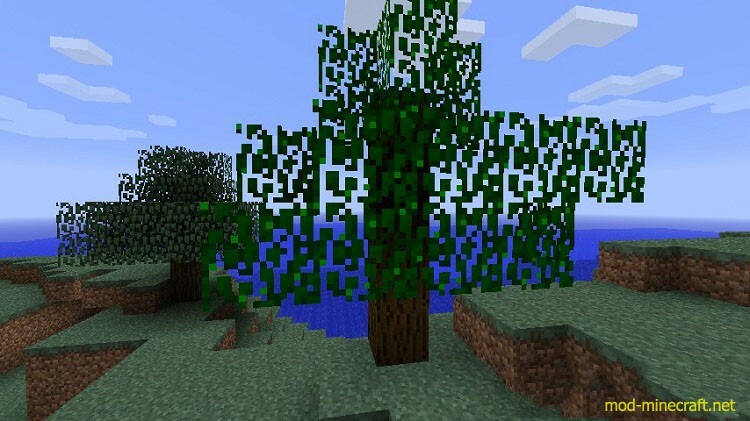 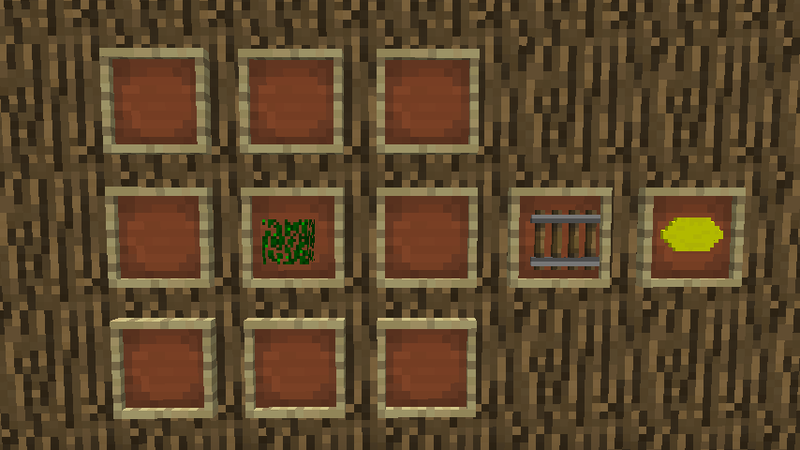 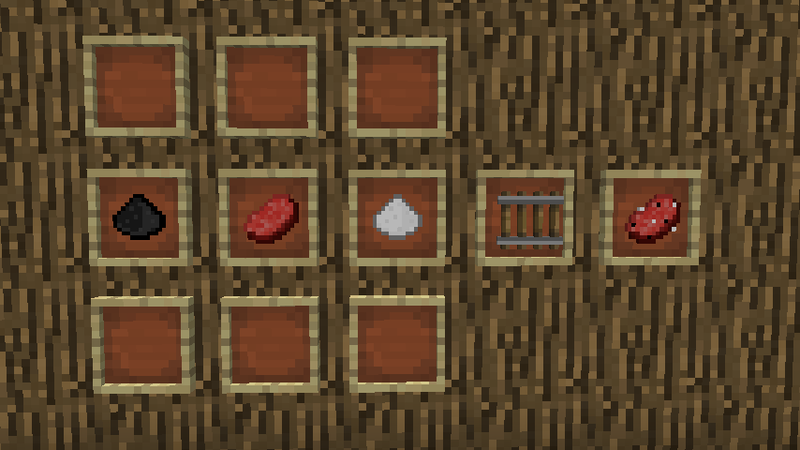 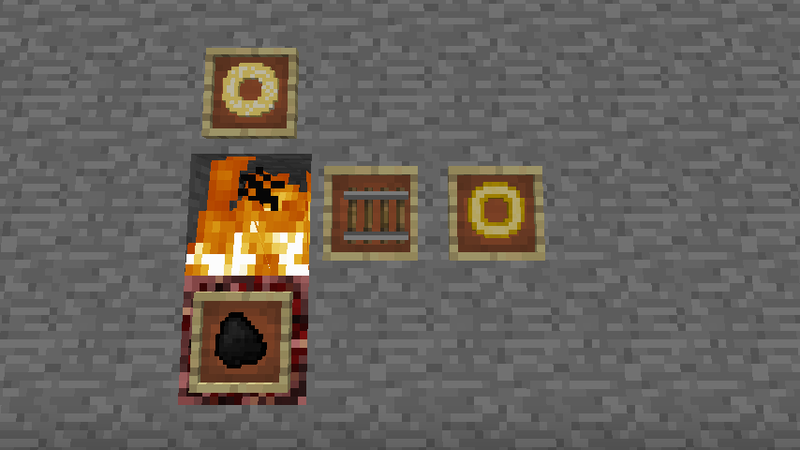 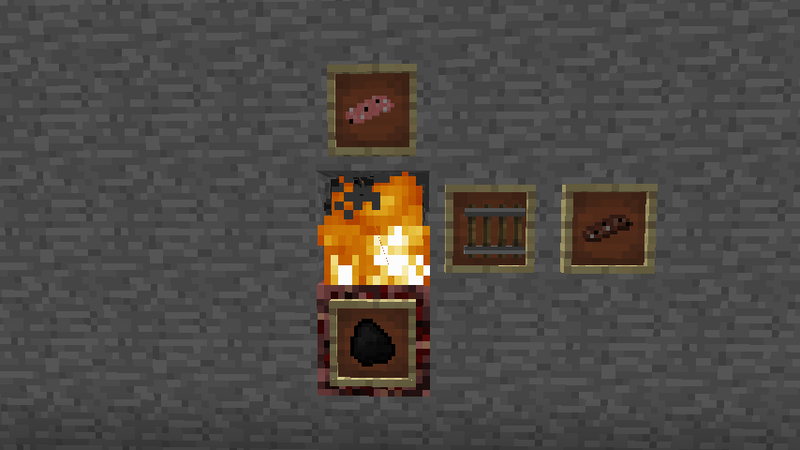 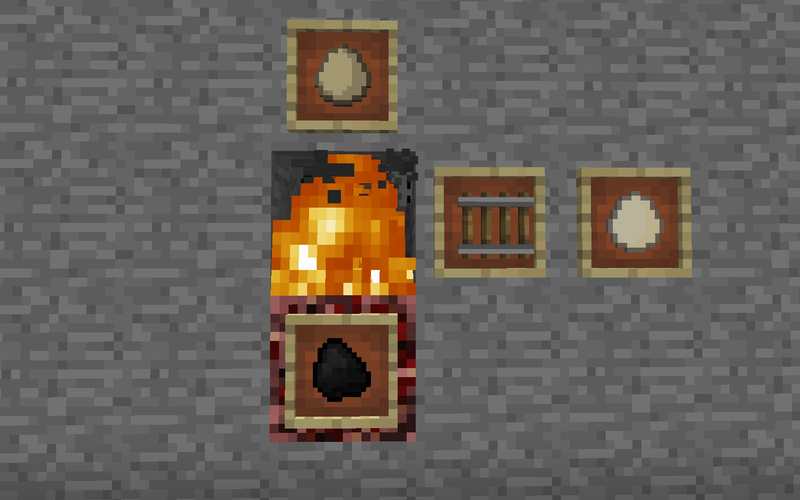 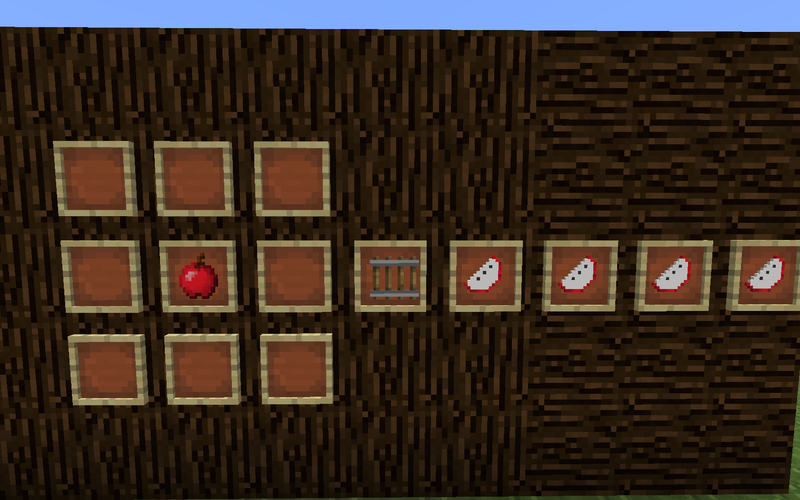 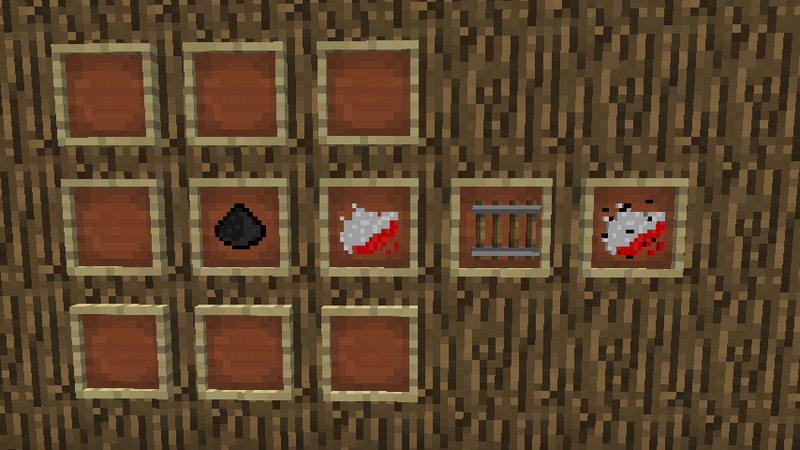 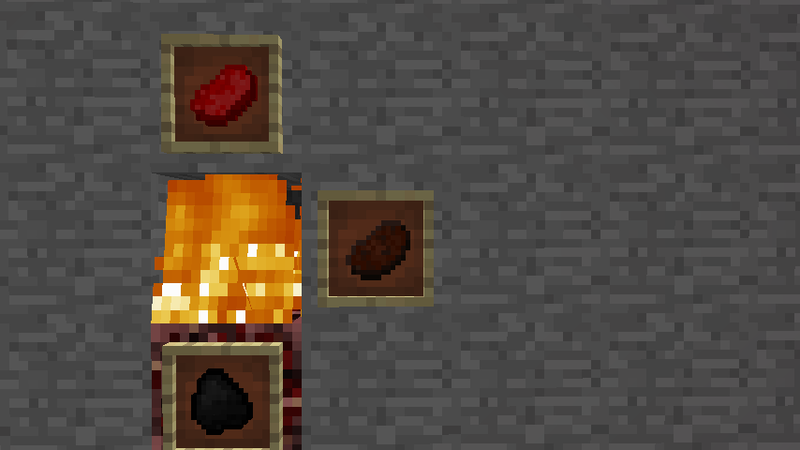 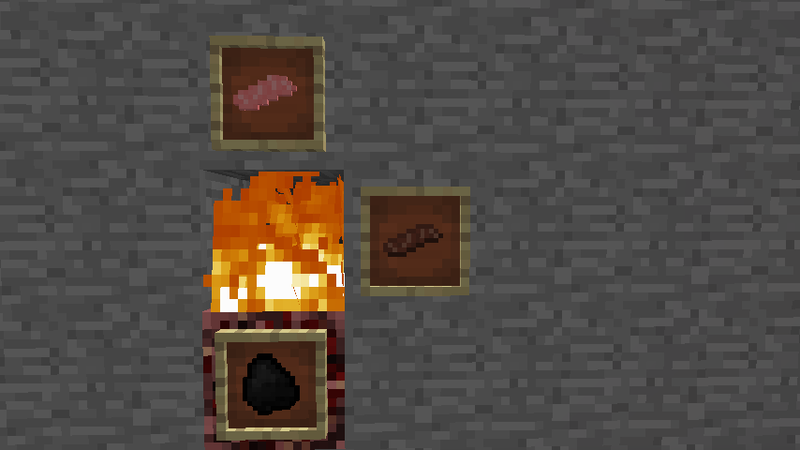 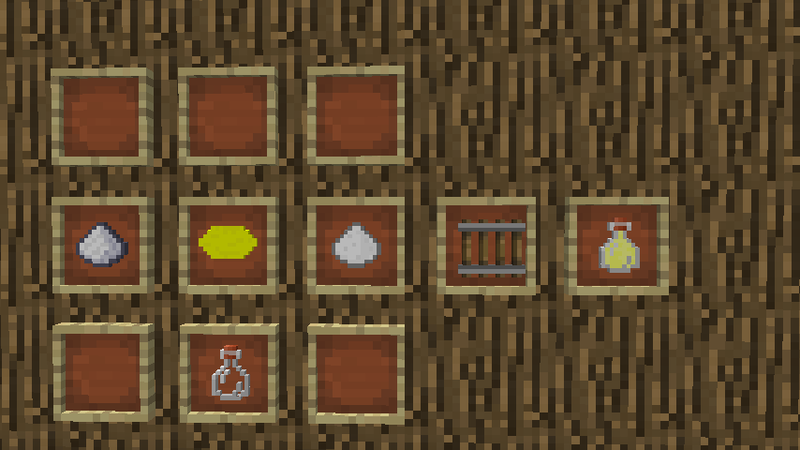 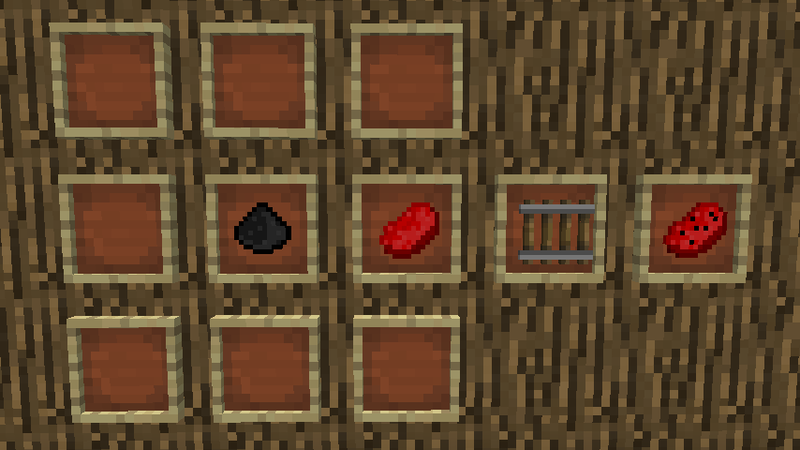 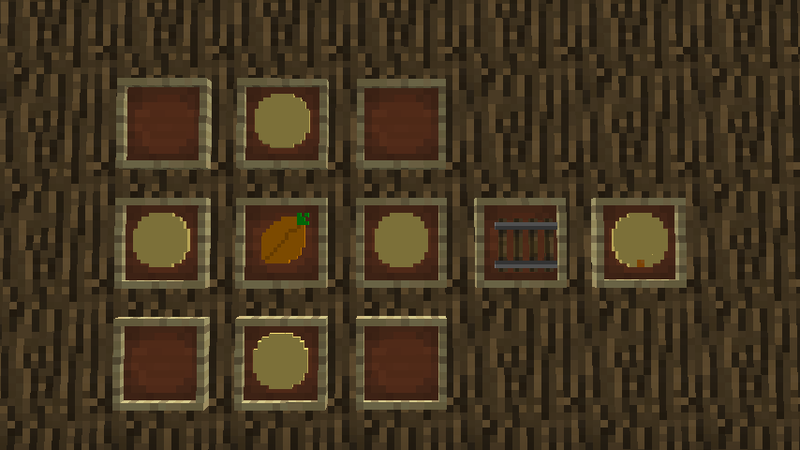 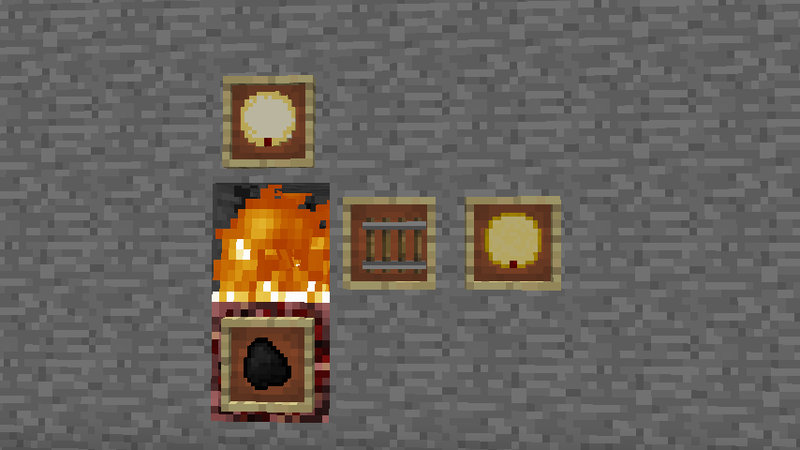 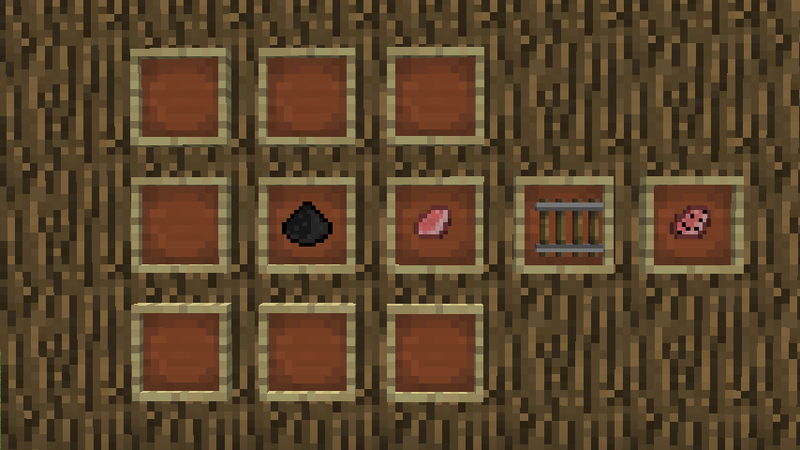 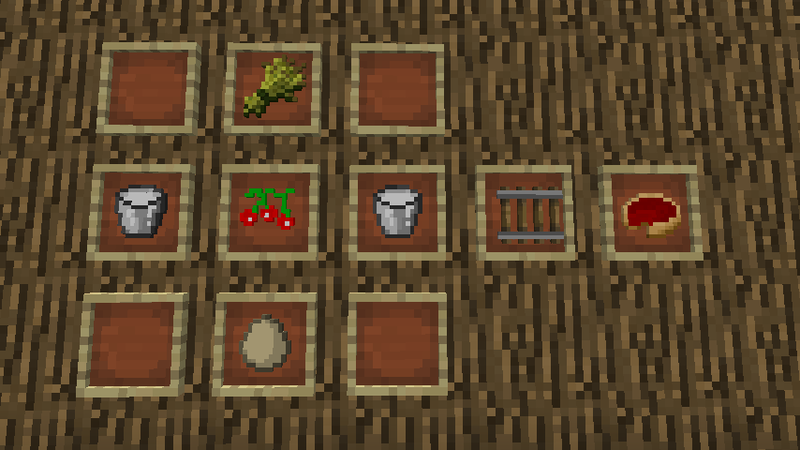 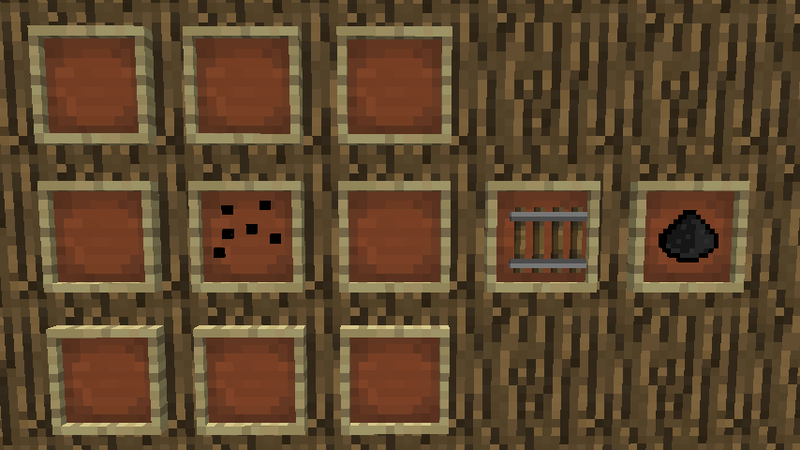 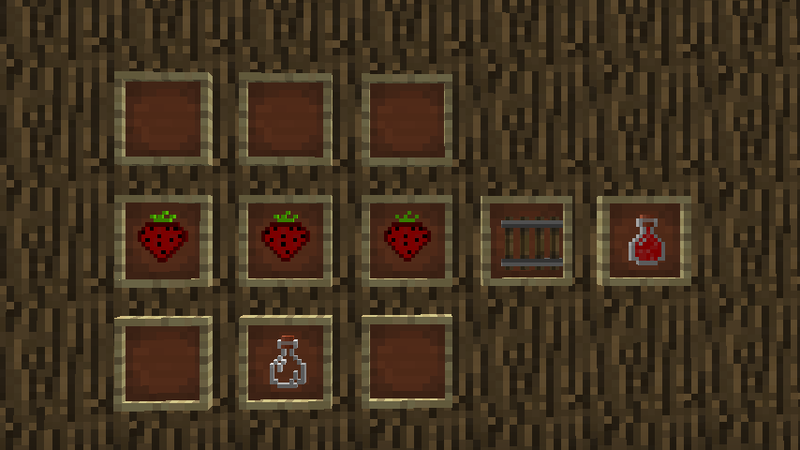 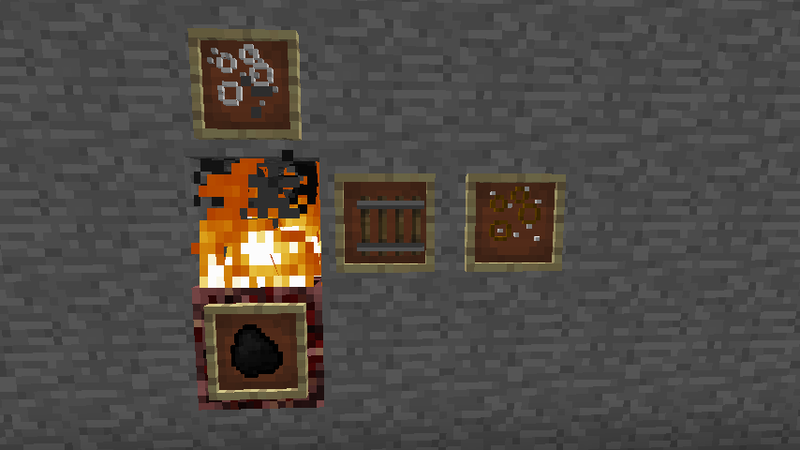 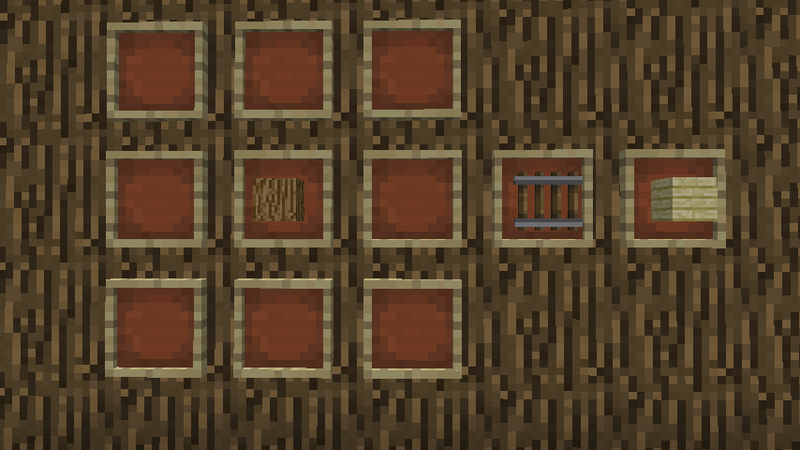 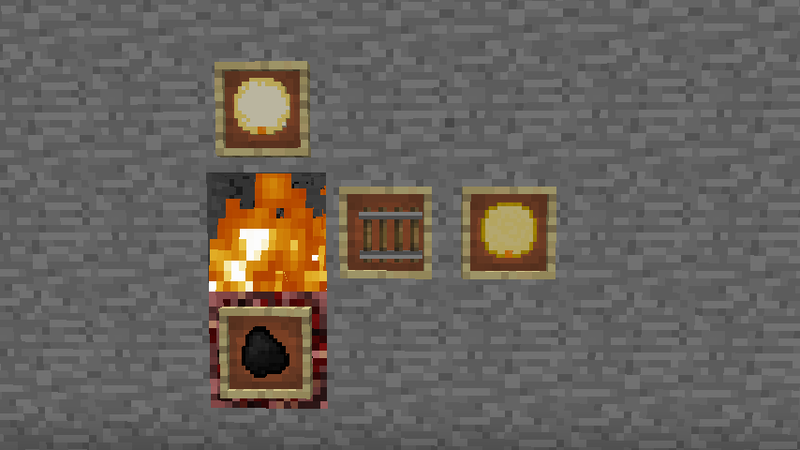 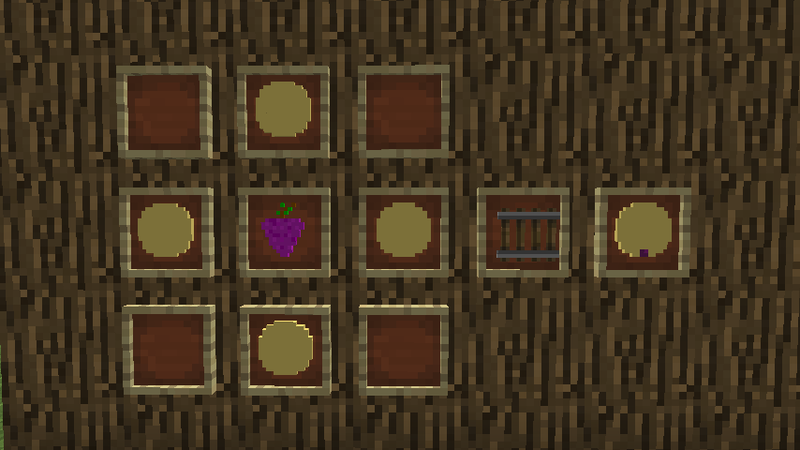 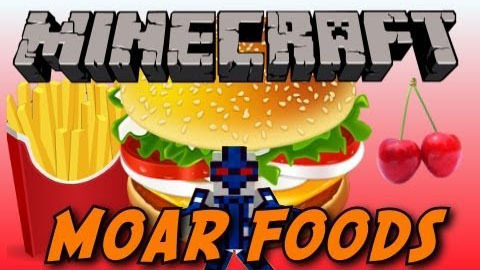 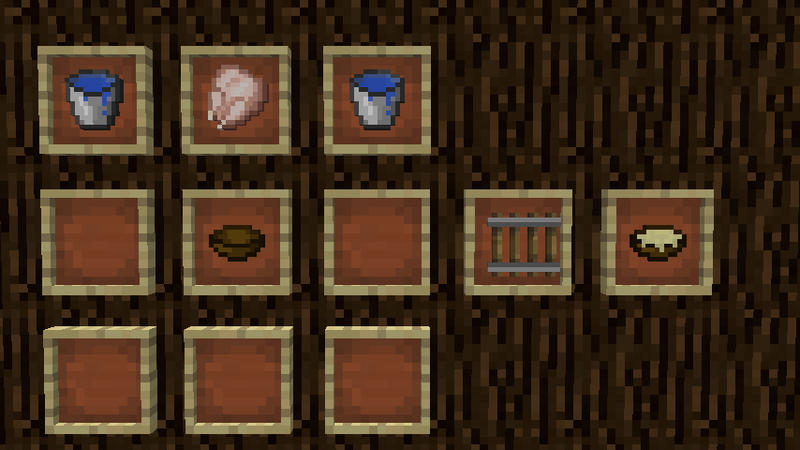 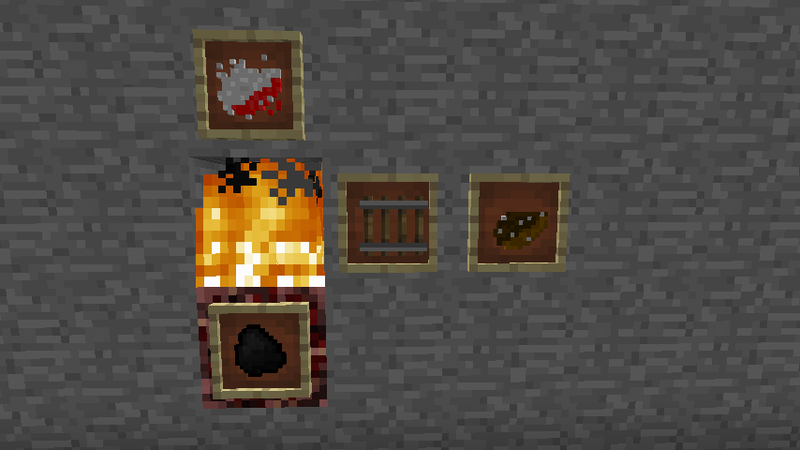 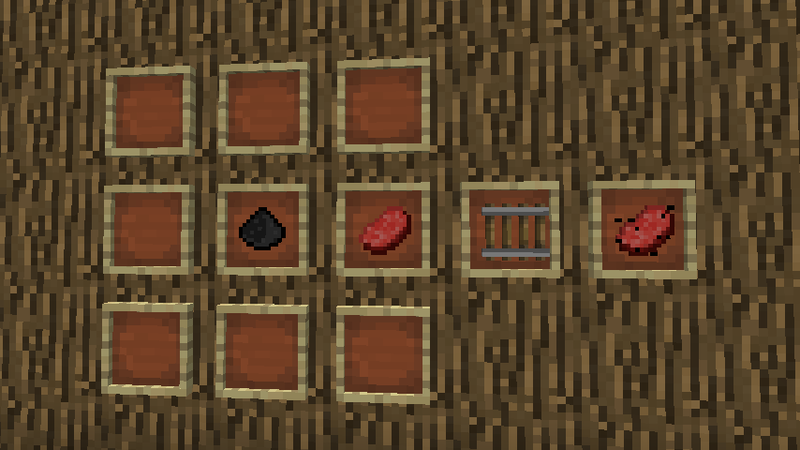 MoarFood mod makes Minecraft more “delicious” by adding numerous unique types of food such as strawberries, cabbages, and tomatoes, which add a real life touch to the game. 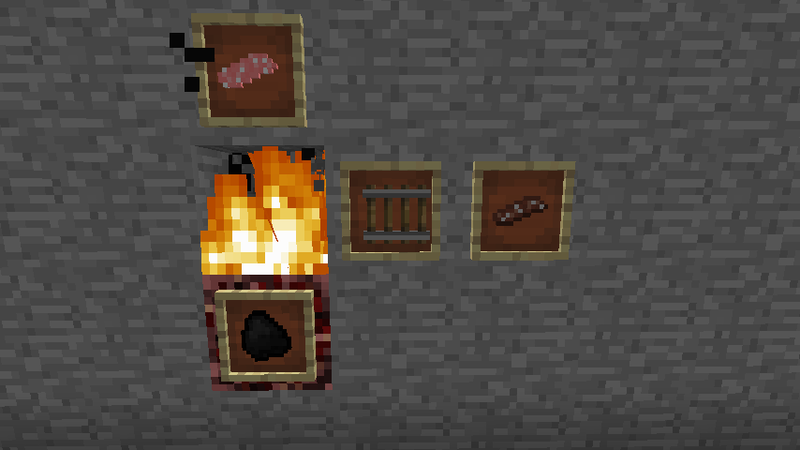 It also supplies new wonderful double-patty hamburgers so that you can eat them instead of boring old steak. 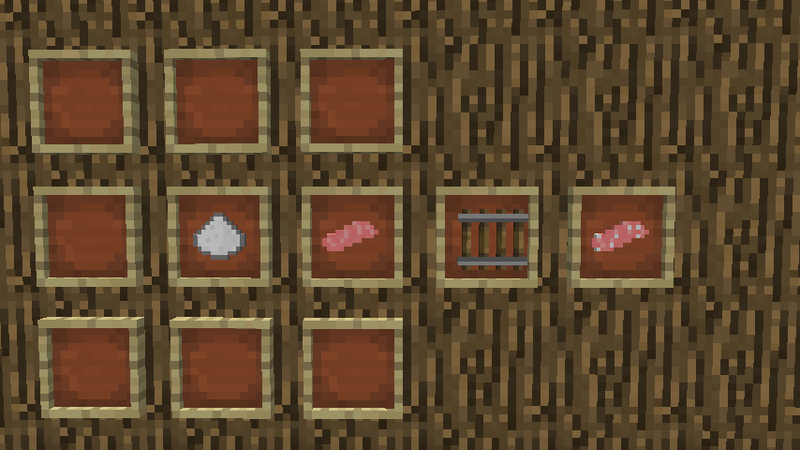 Where you find all these meats in raw form.